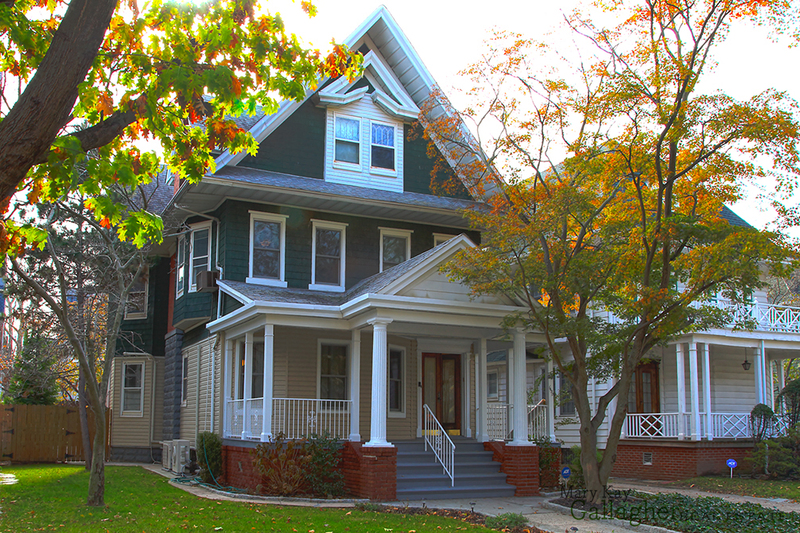 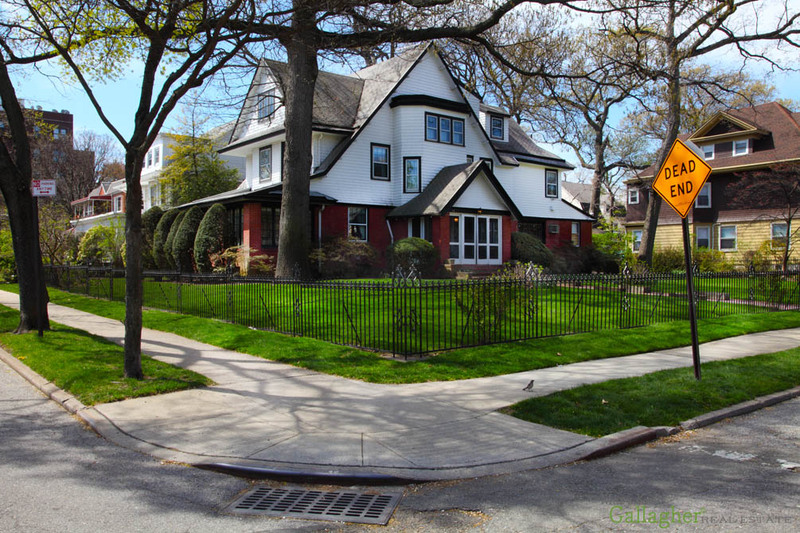 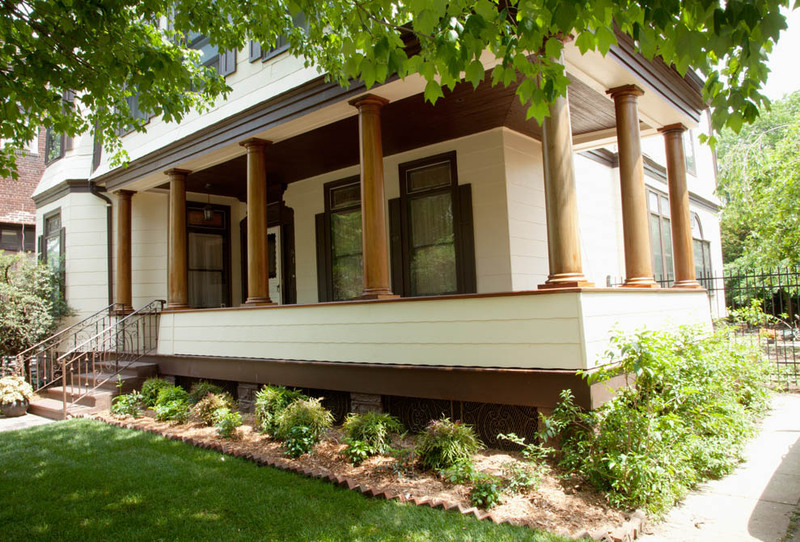 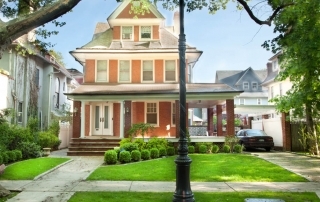 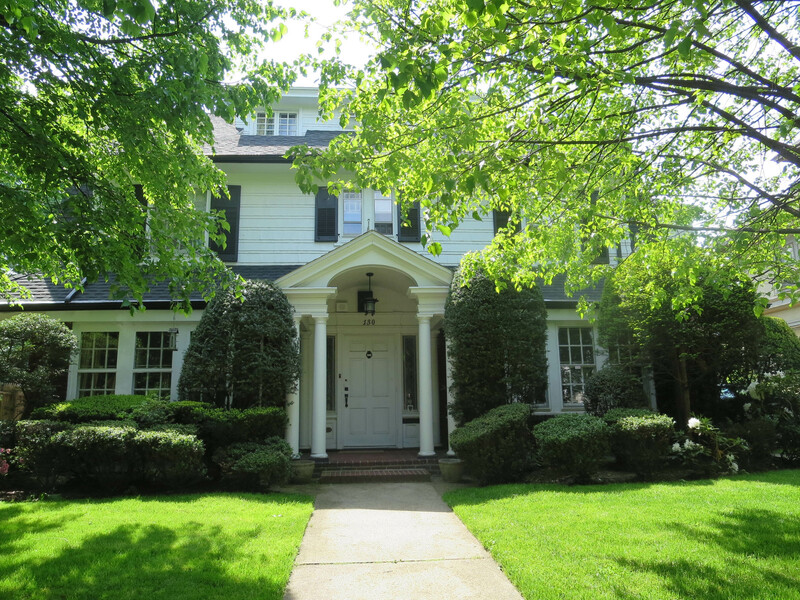 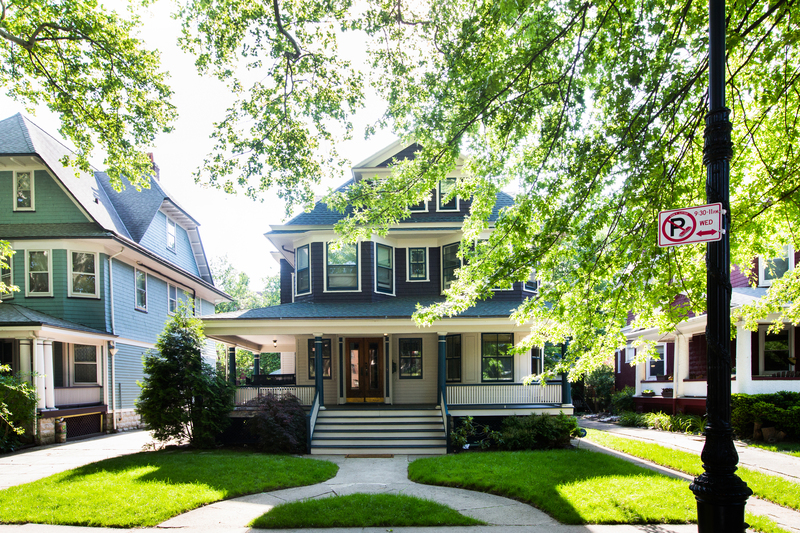 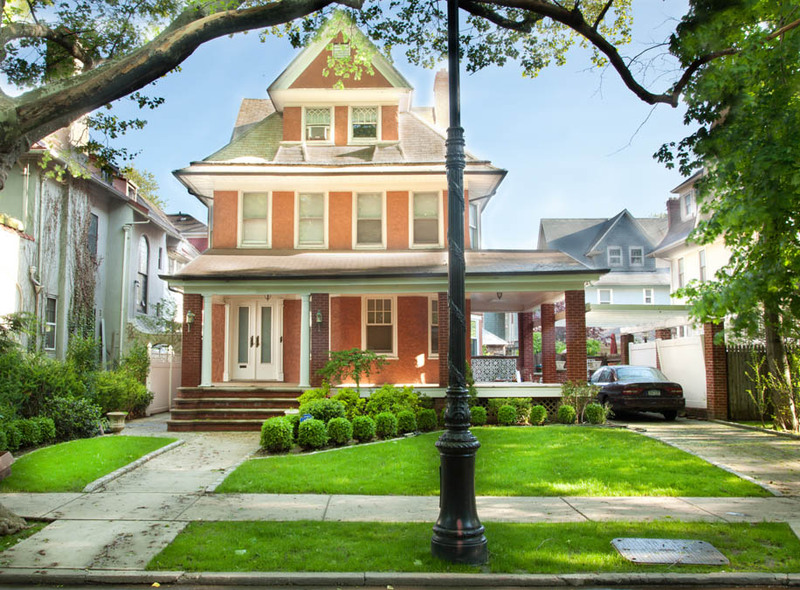 Classic and Contemporary Home in South Midwood. 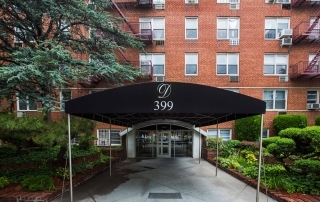 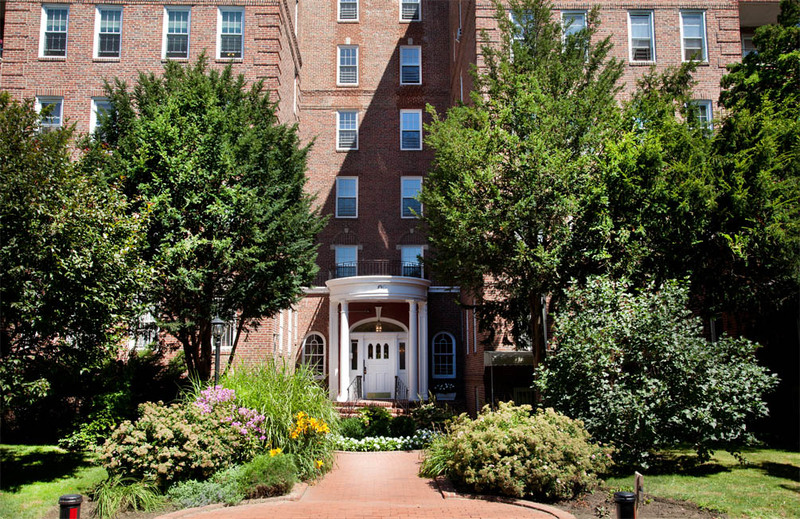 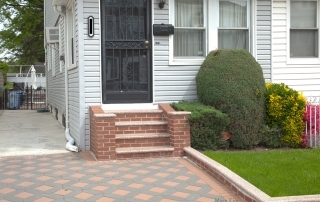 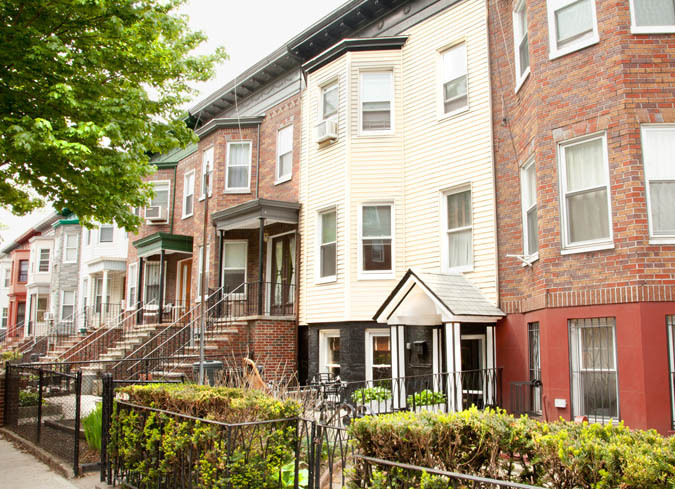 A Brooklyn Gem with your very own Private Park! 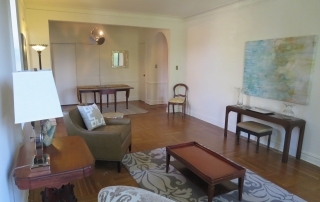 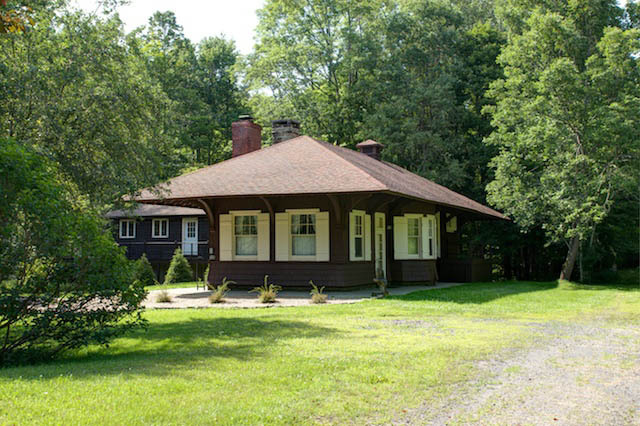 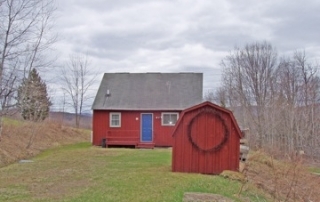 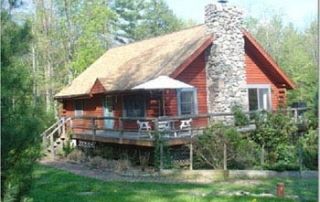 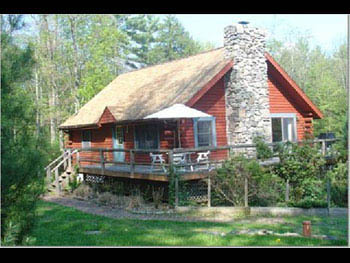 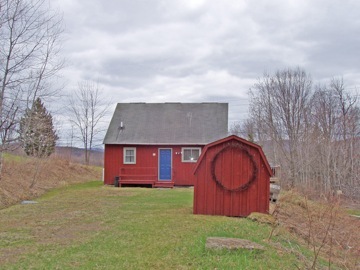 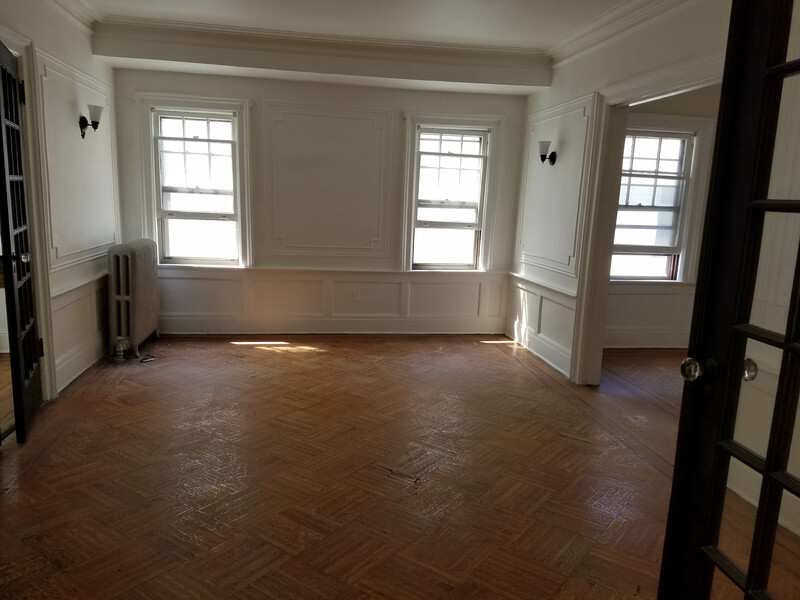 Summer House for Rent – in Prospect Park South. 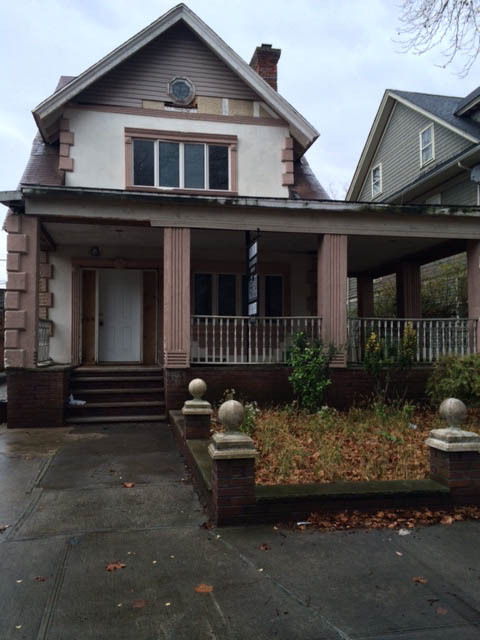 Single family home, waiting for a Renovation! 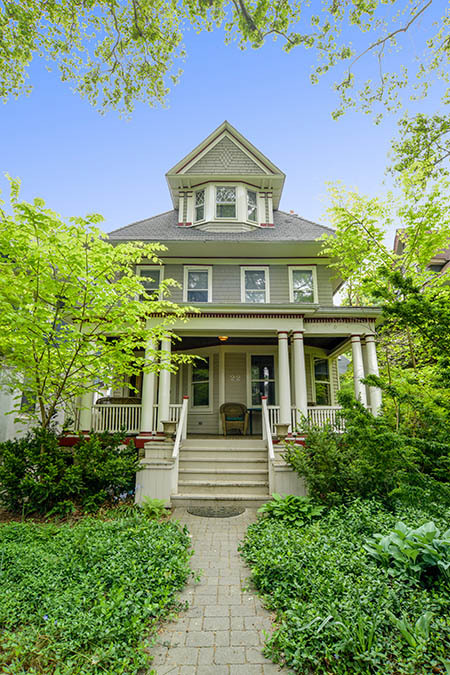 Bright and Spacious Victorian Home. 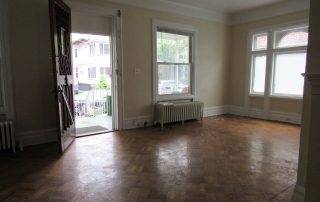 Two bedroom rental on Westminster Road. 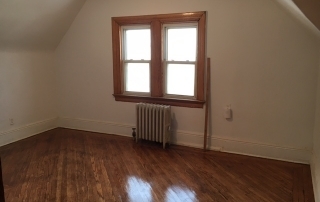 2nd floor of a 3 family attached row home. 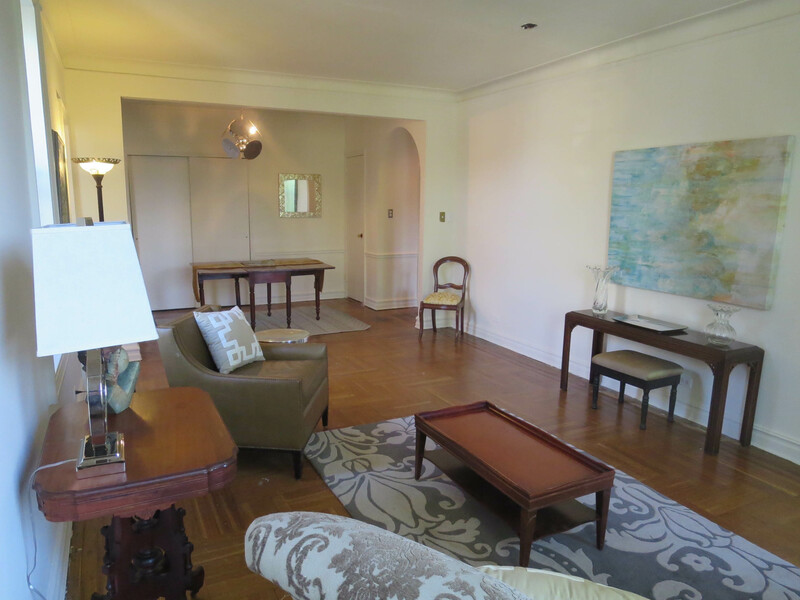 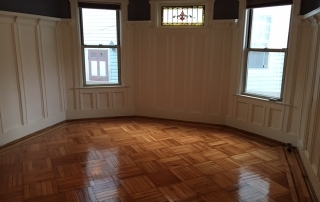 Newly refinished wood floors, freshly painted. 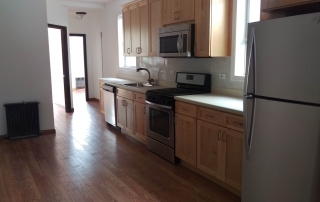 Open Floor plan with Eat in kitchen and dishwasher Rear balcony Move Right In A pet on approval Laundry Hook Up $100 if you install a washer. 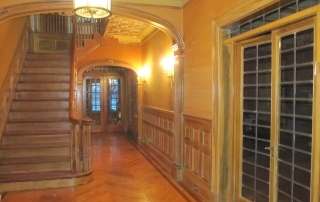 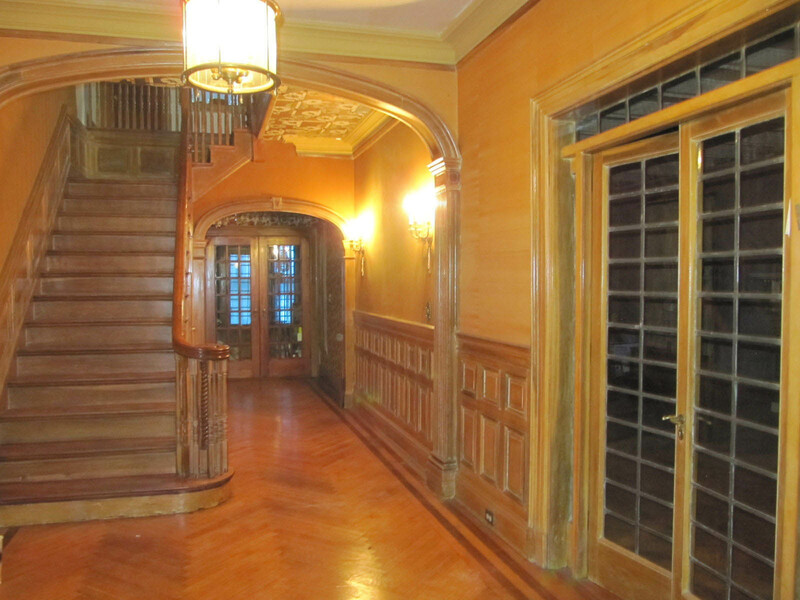 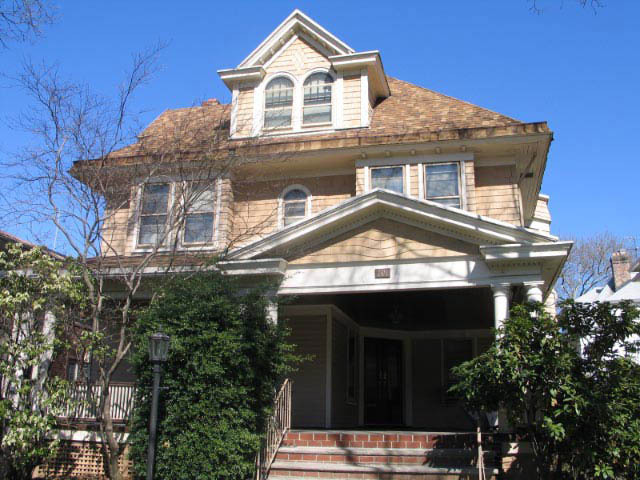 Grand Home in Midwood Park! 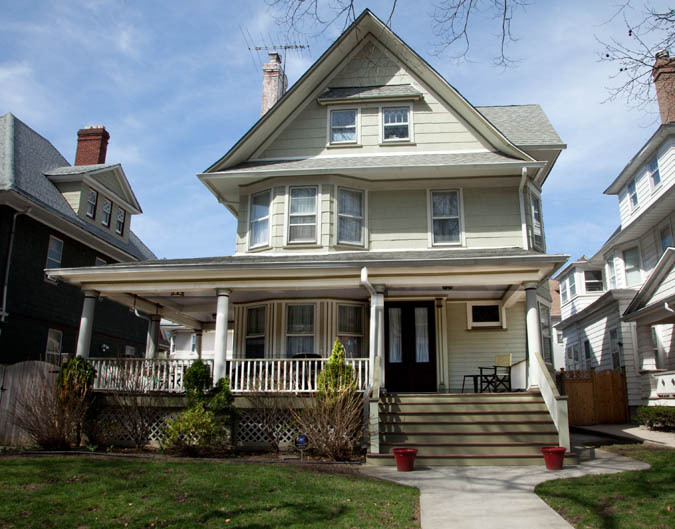 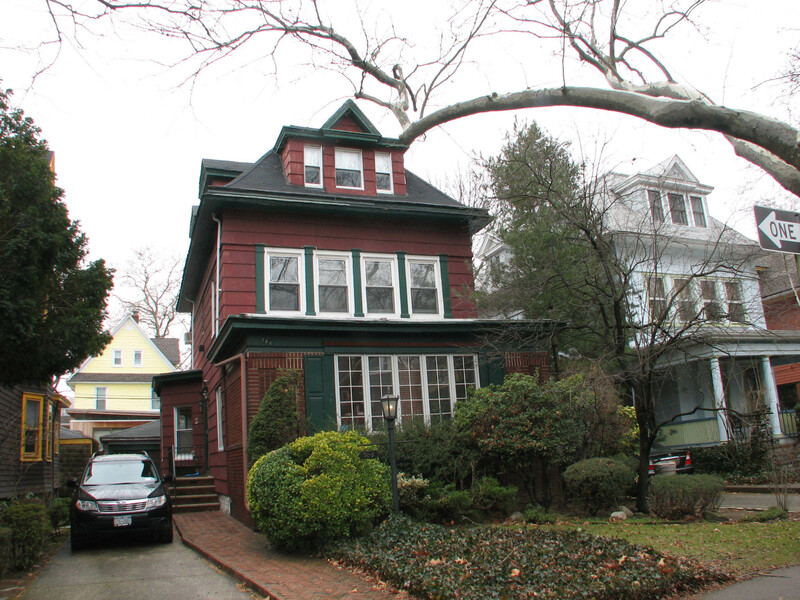 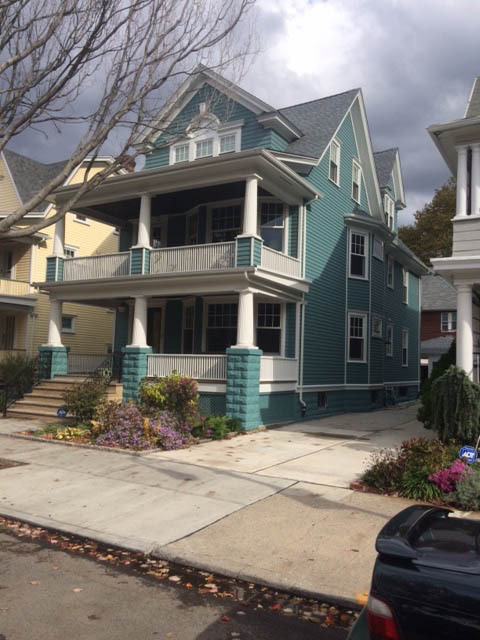 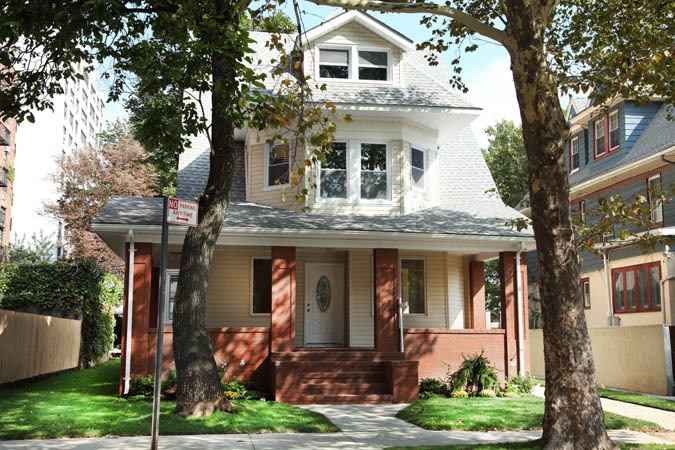 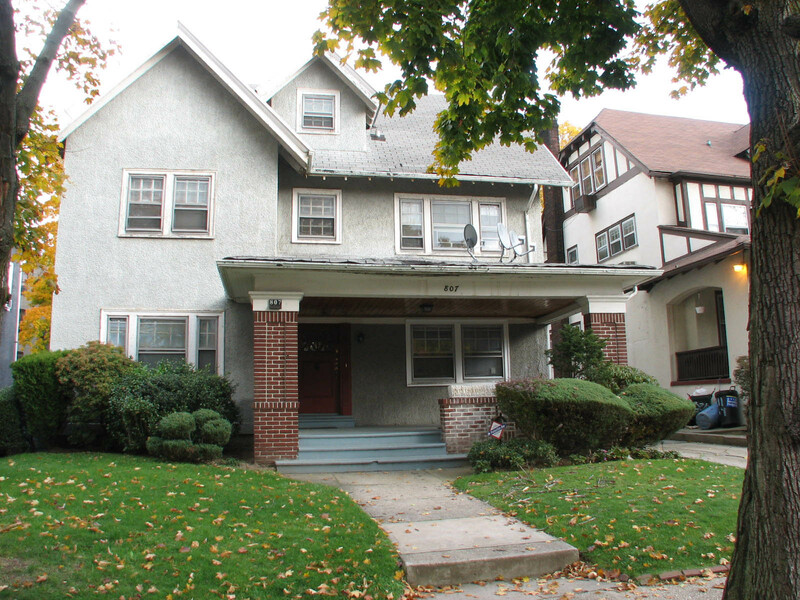 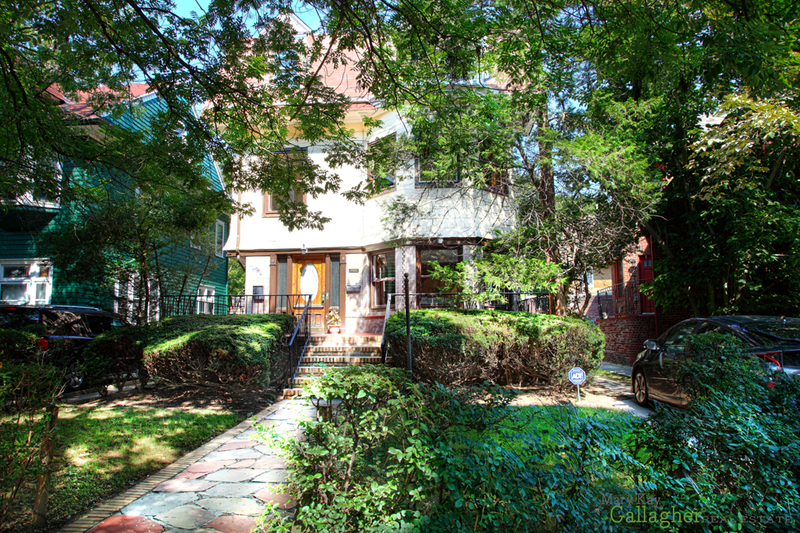 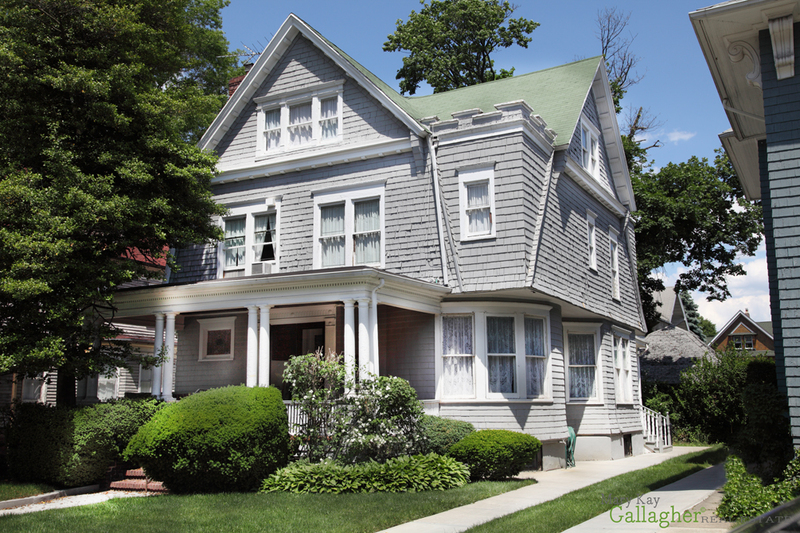 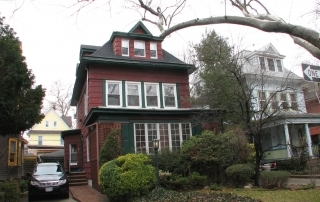 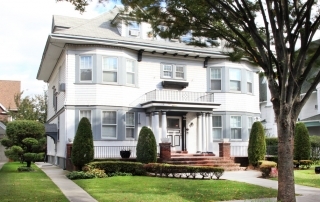 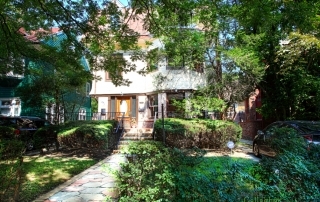 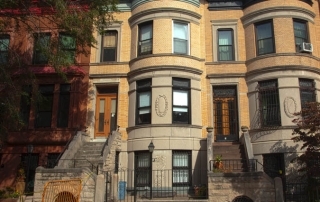 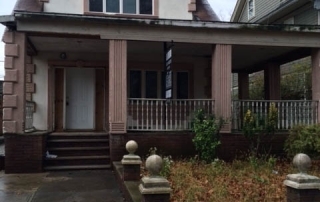 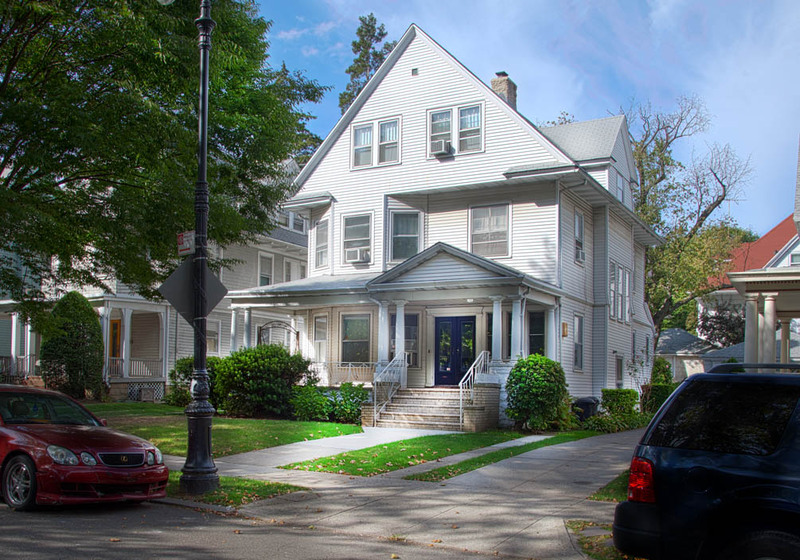 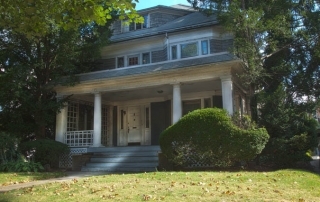 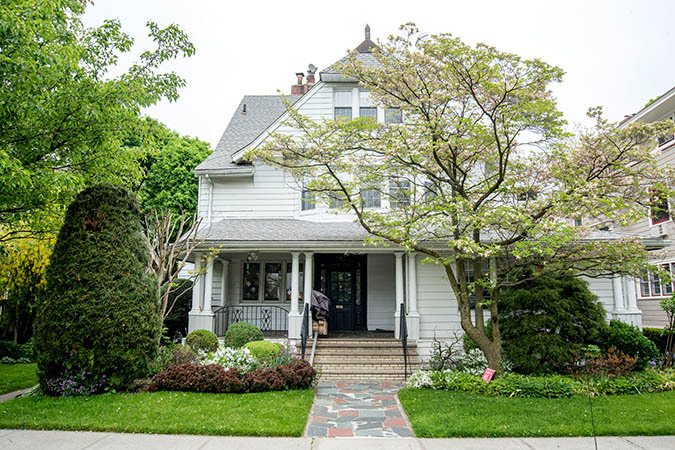 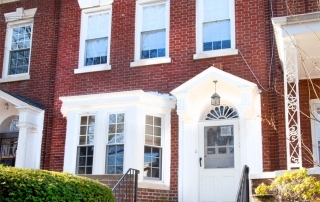 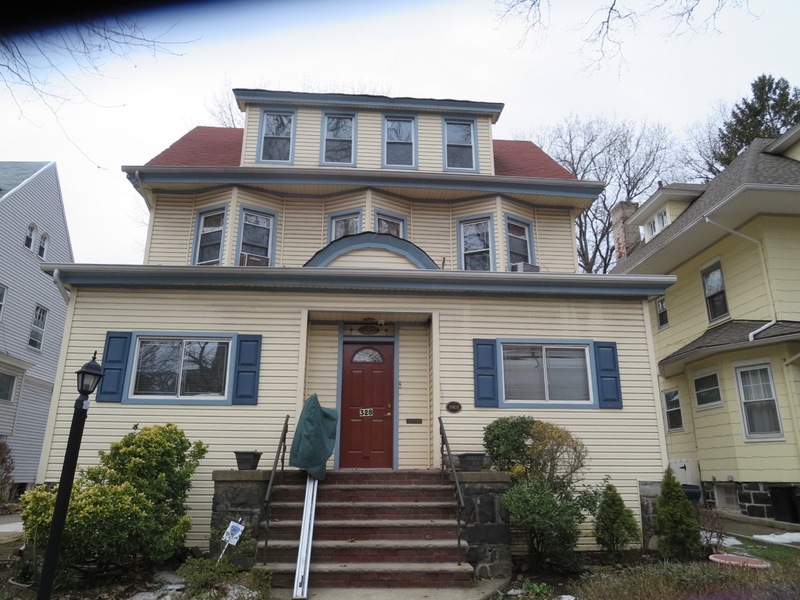 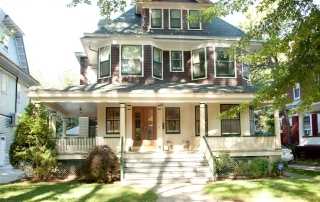 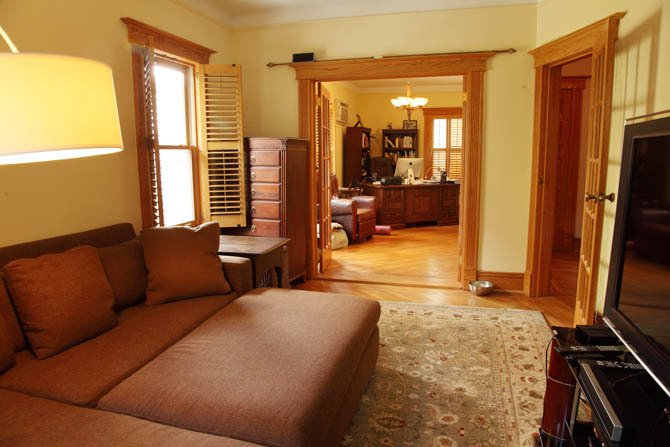 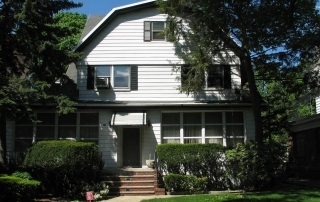 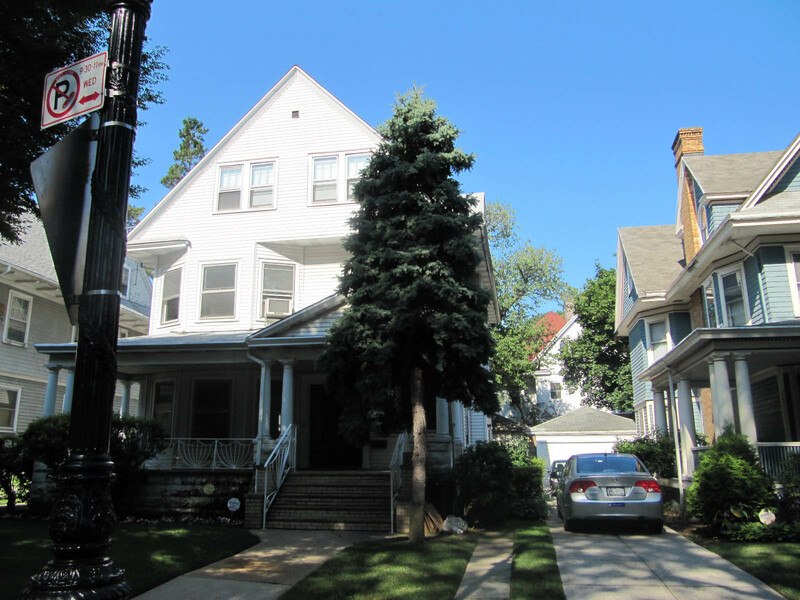 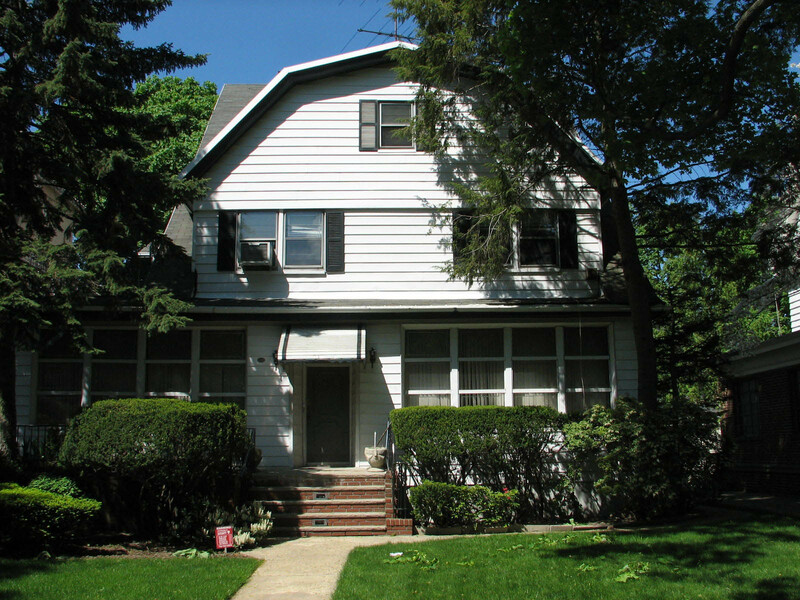 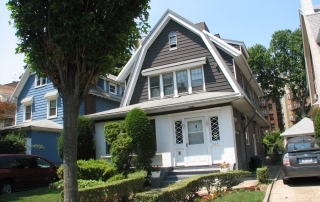 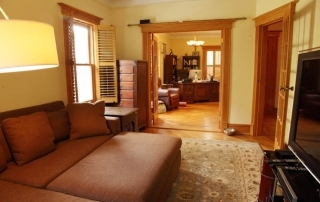 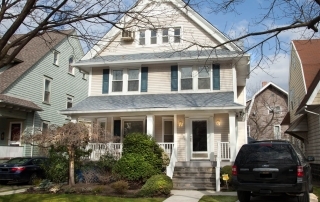 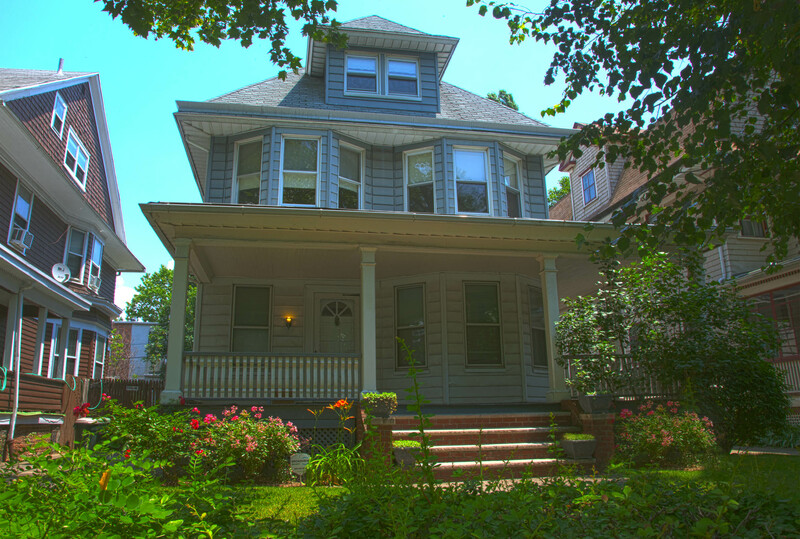 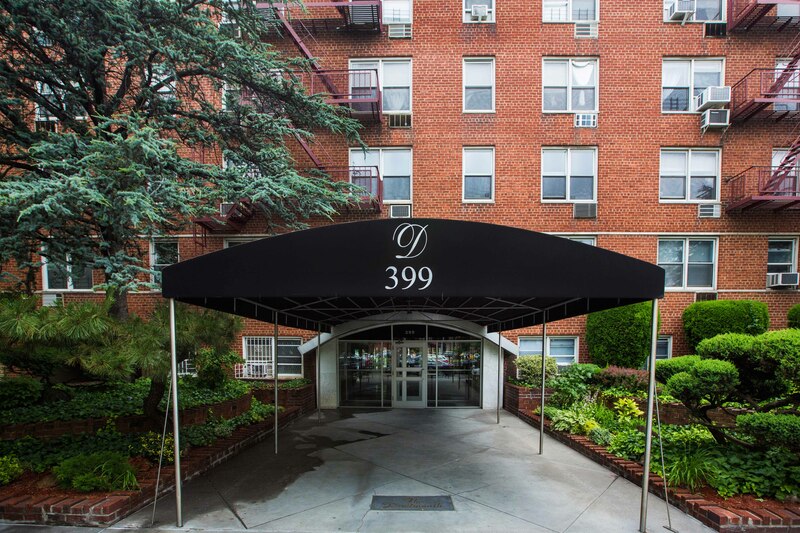 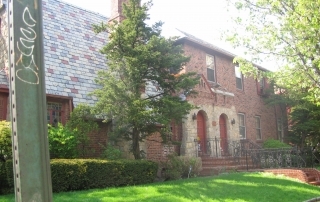 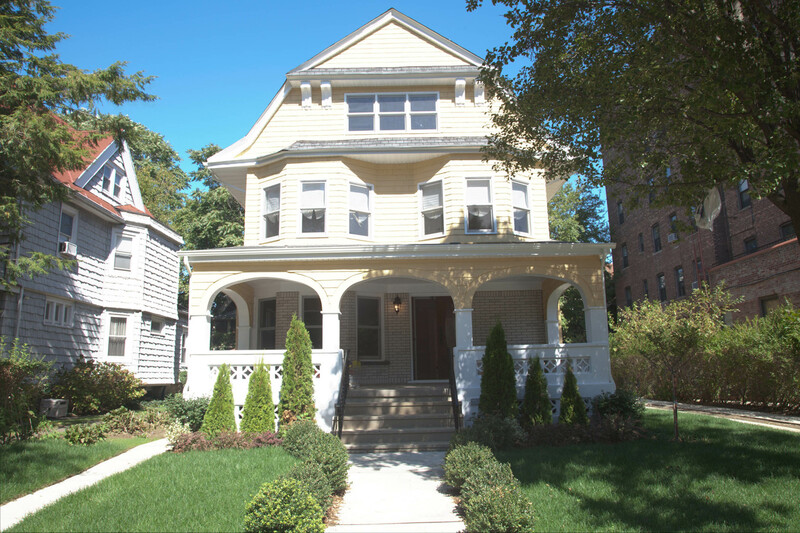 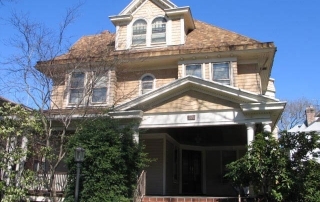 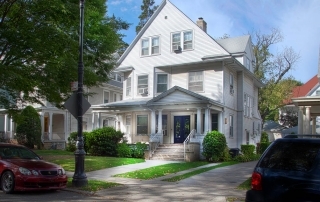 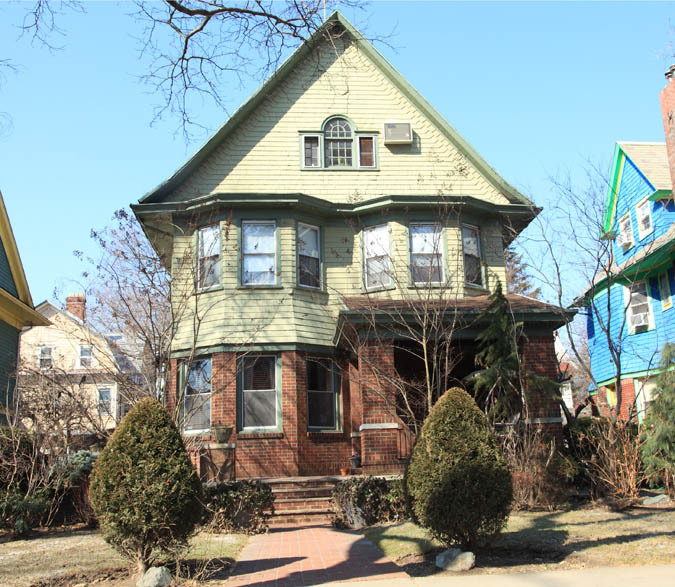 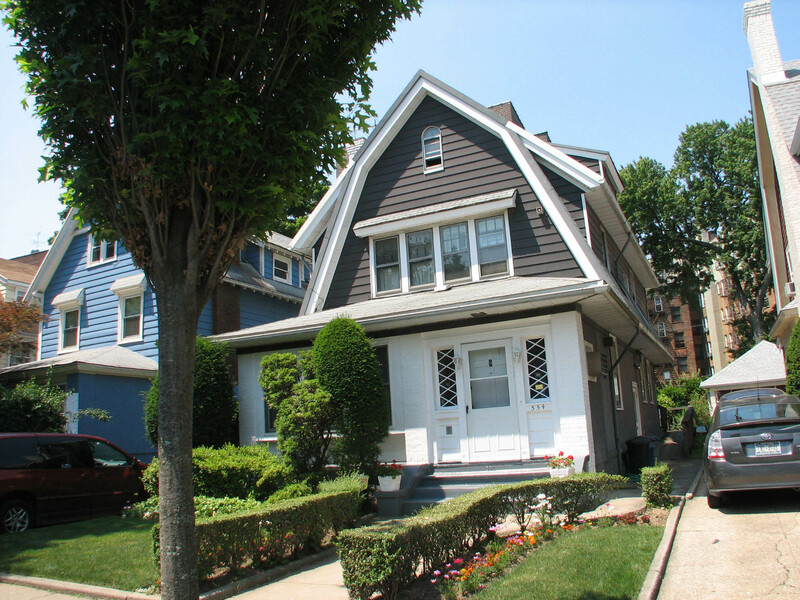 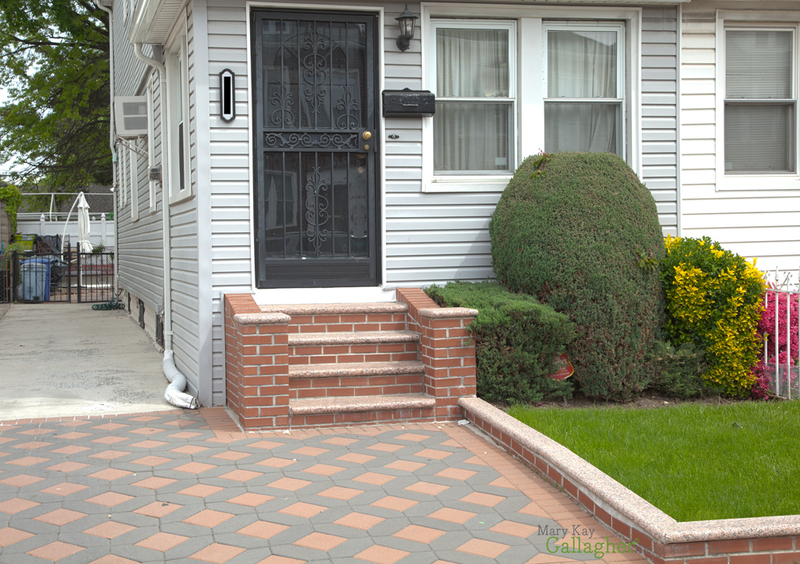 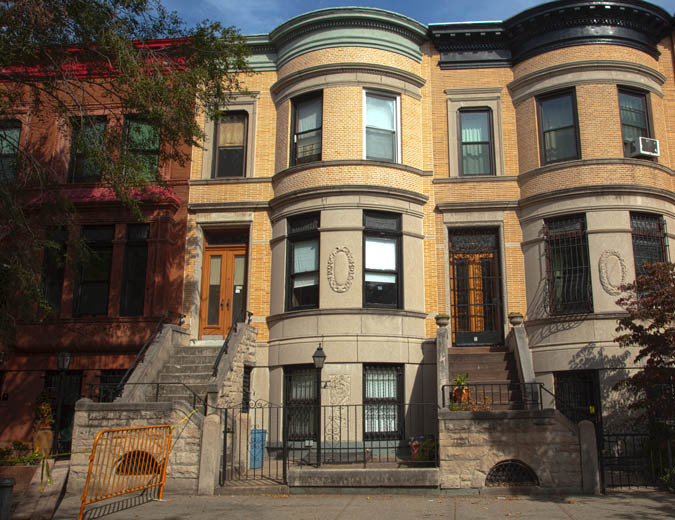 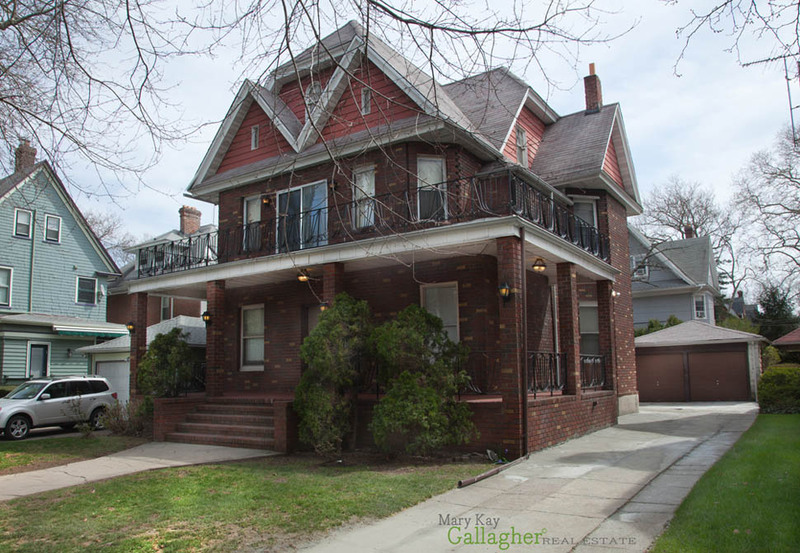 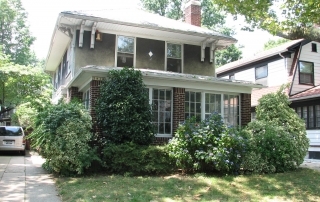 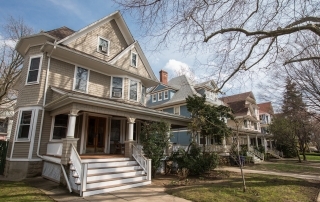 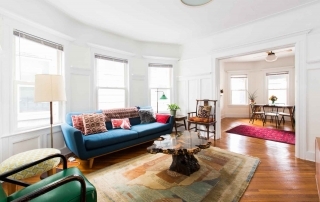 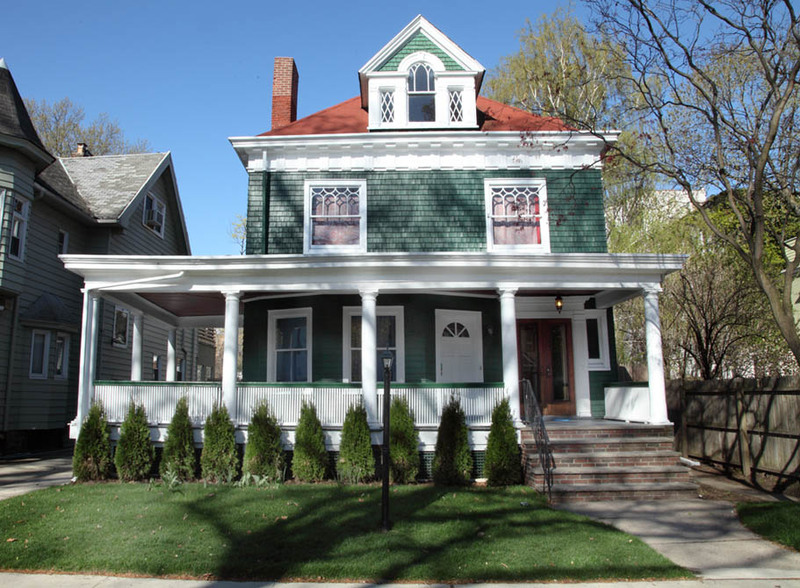 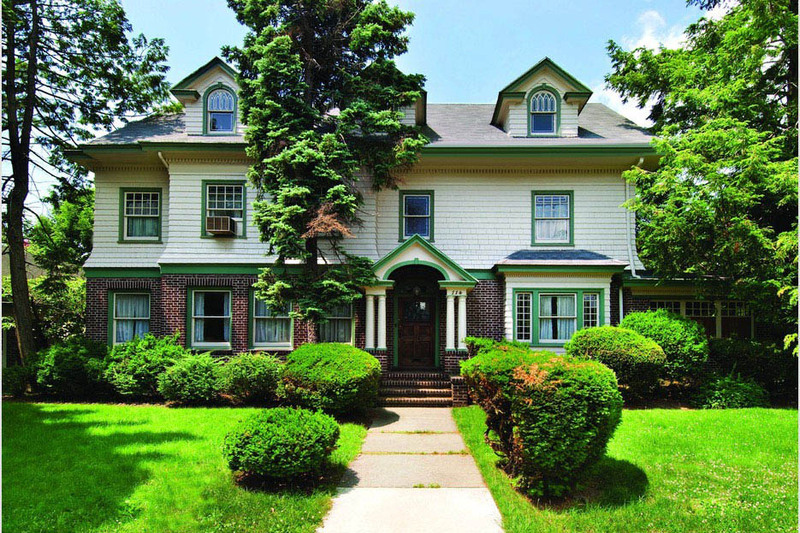 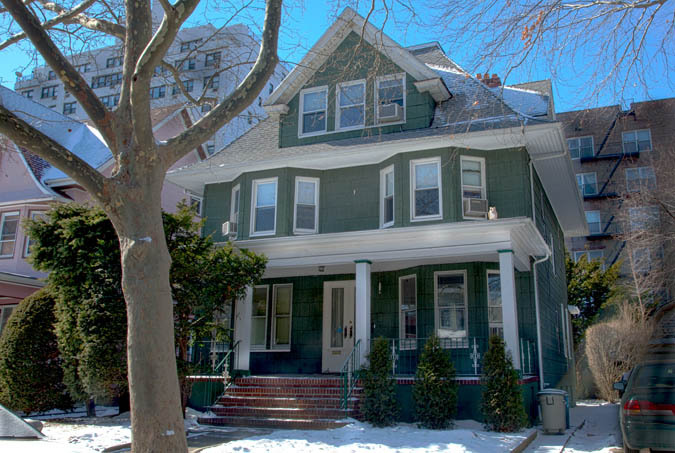 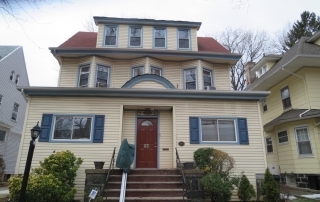 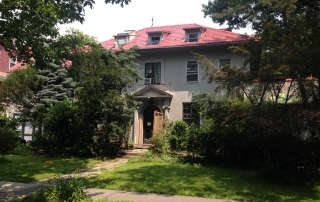 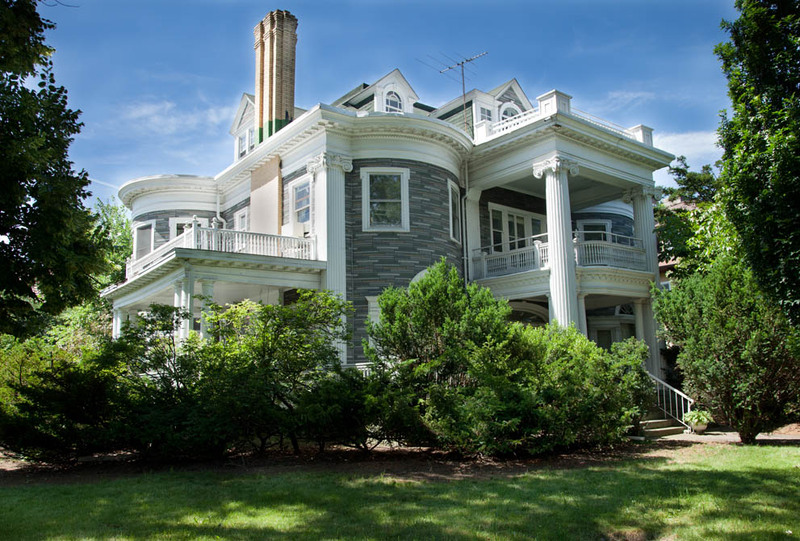 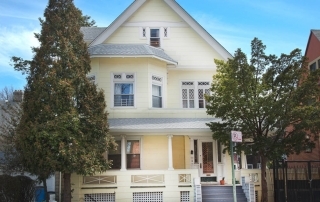 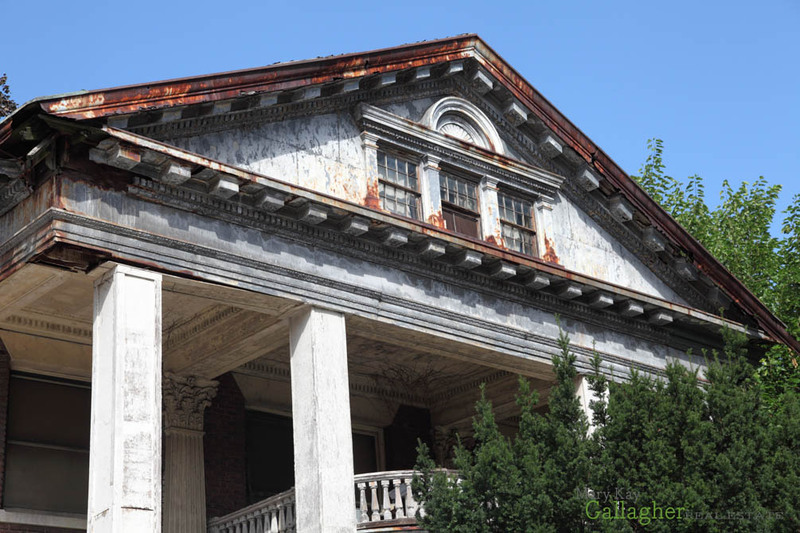 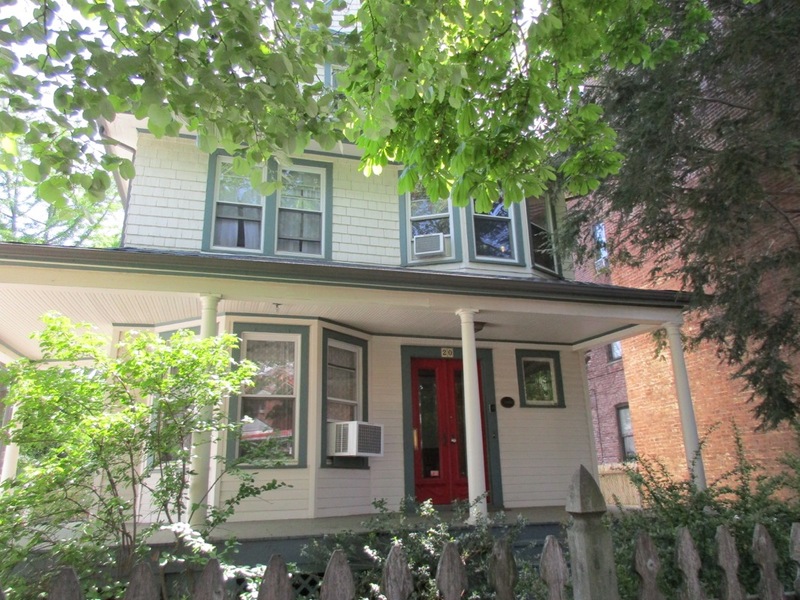 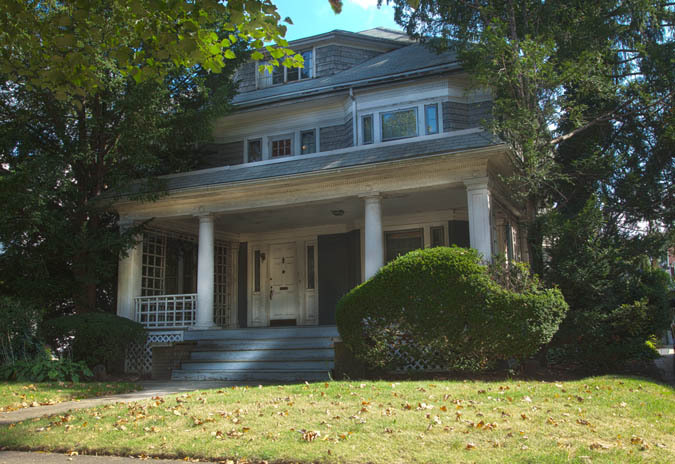 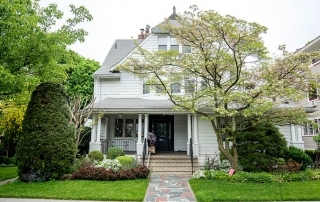 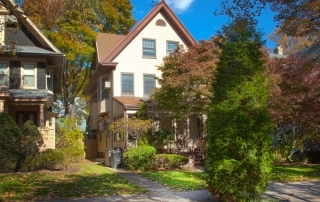 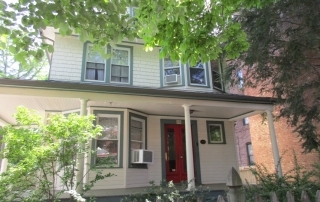 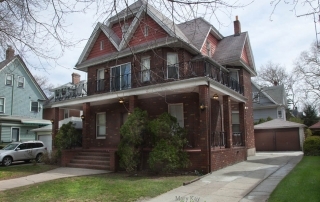 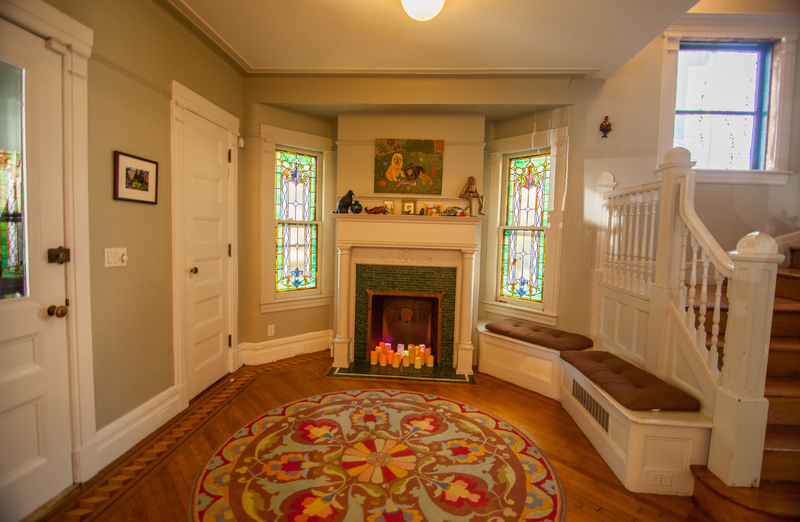 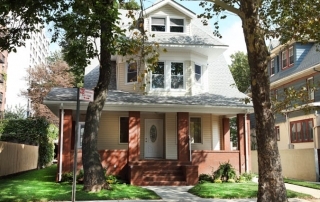 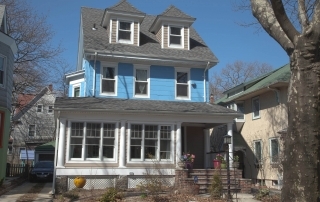 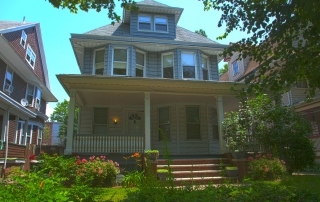 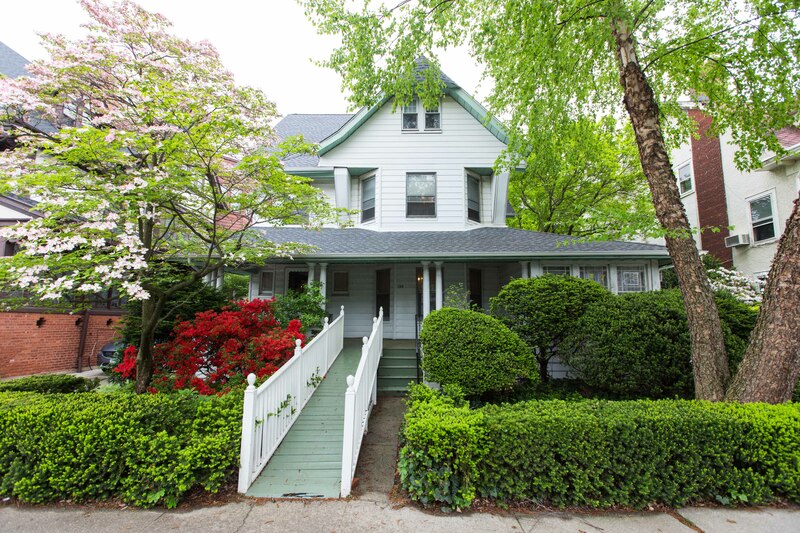 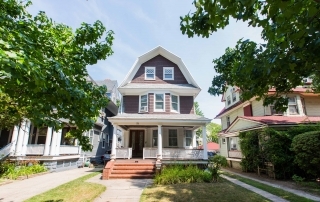 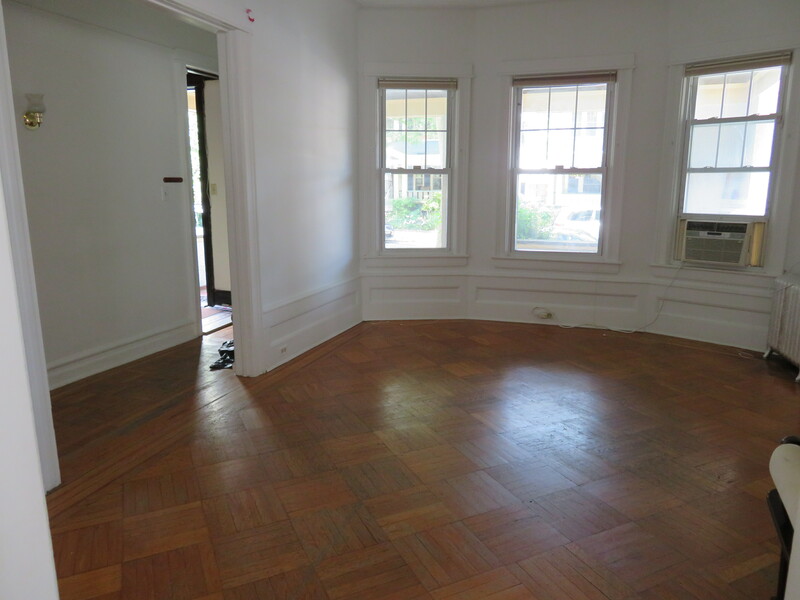 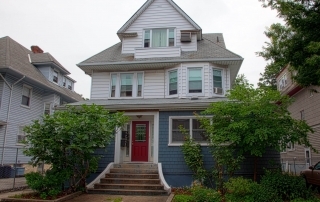 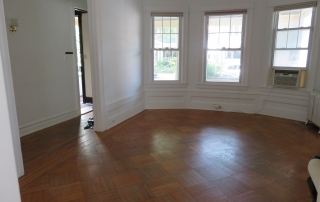 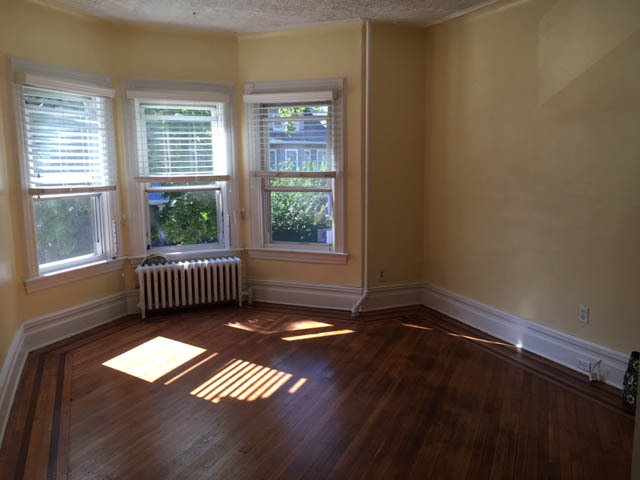 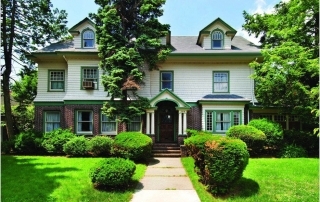 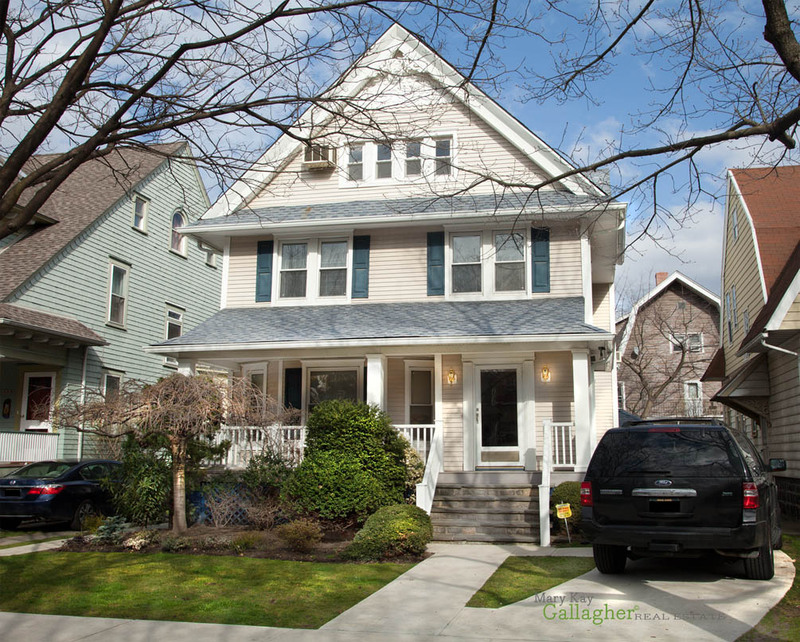 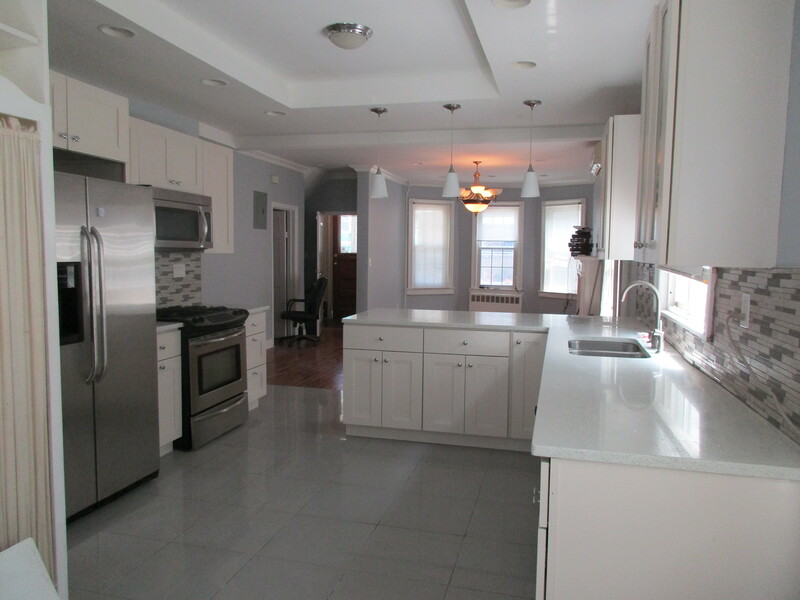 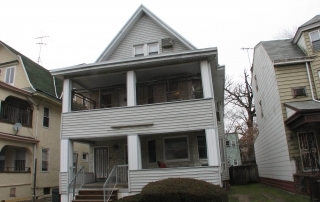 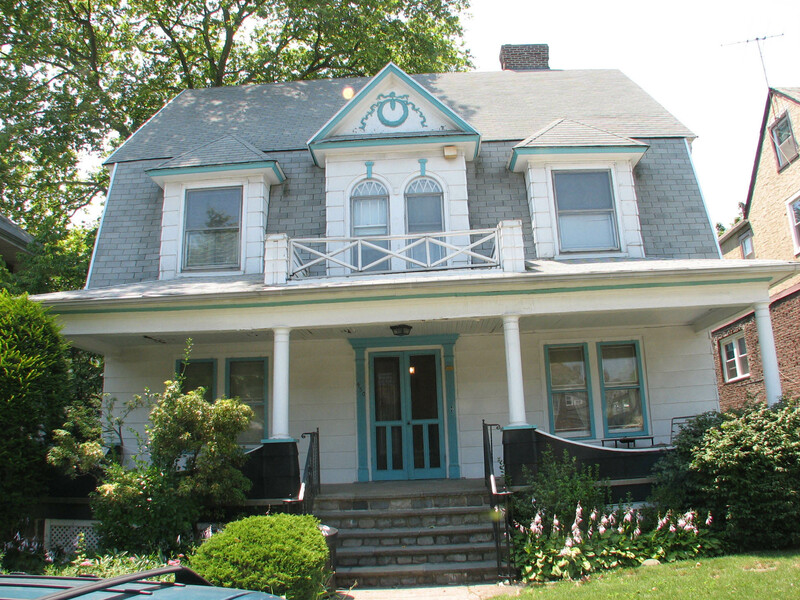 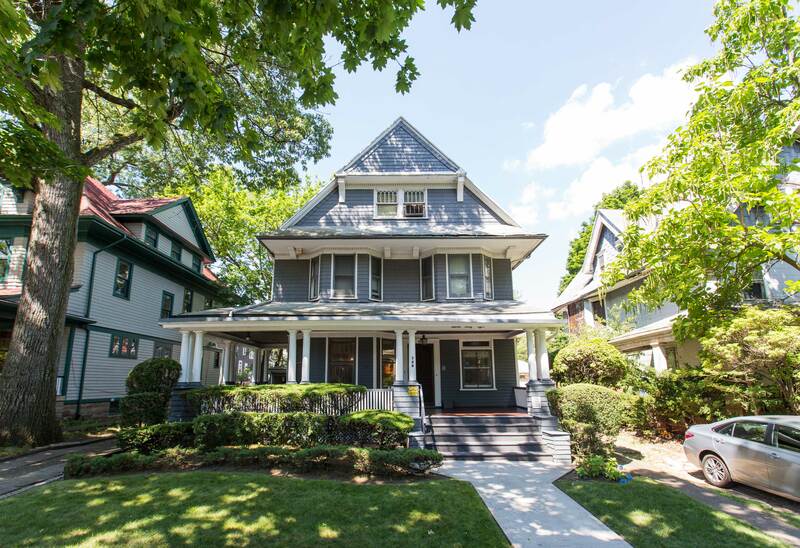 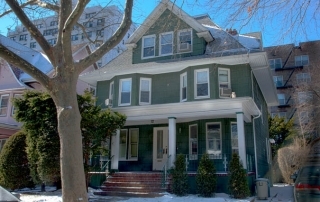 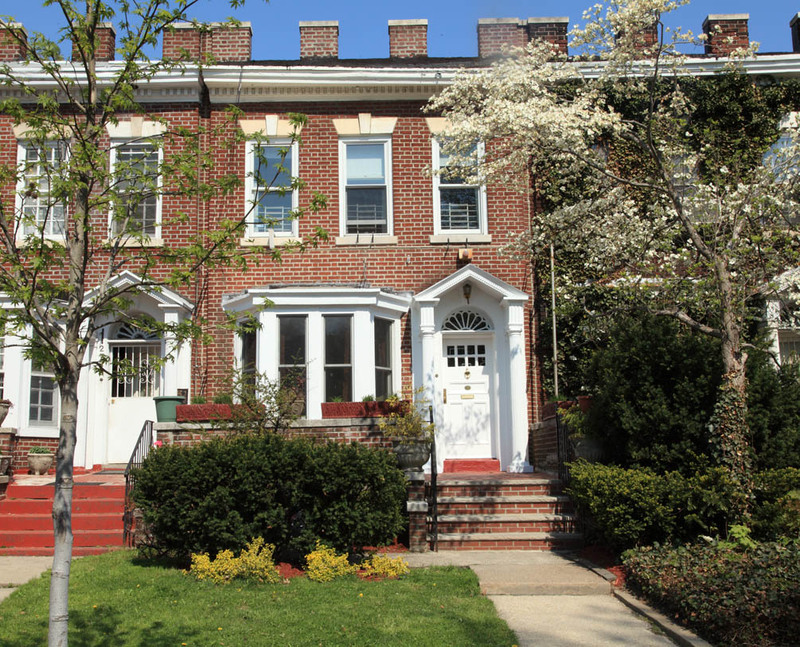 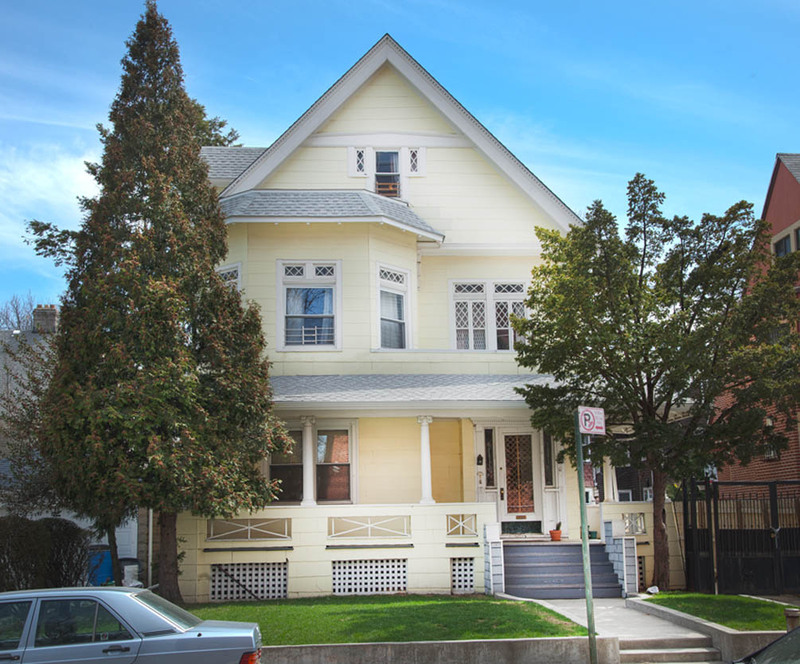 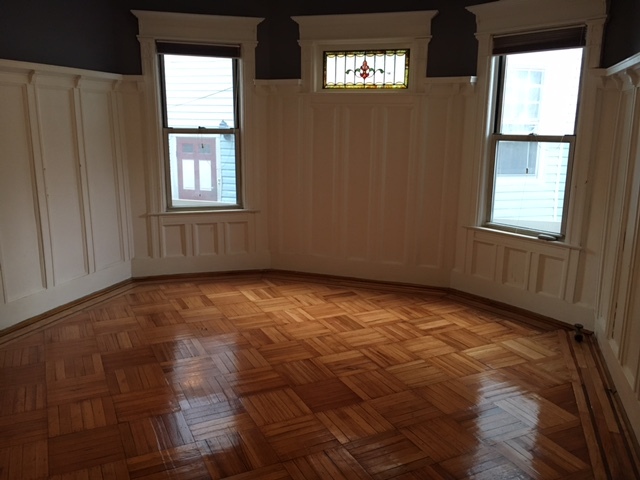 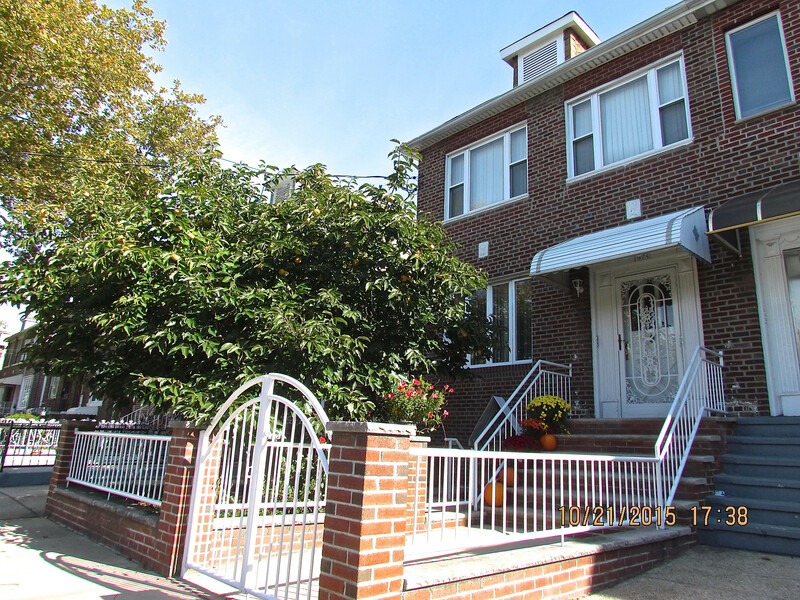 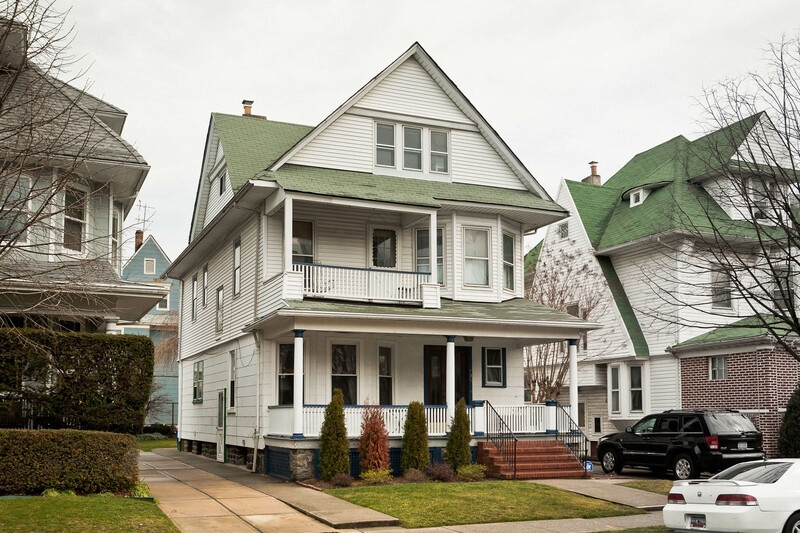 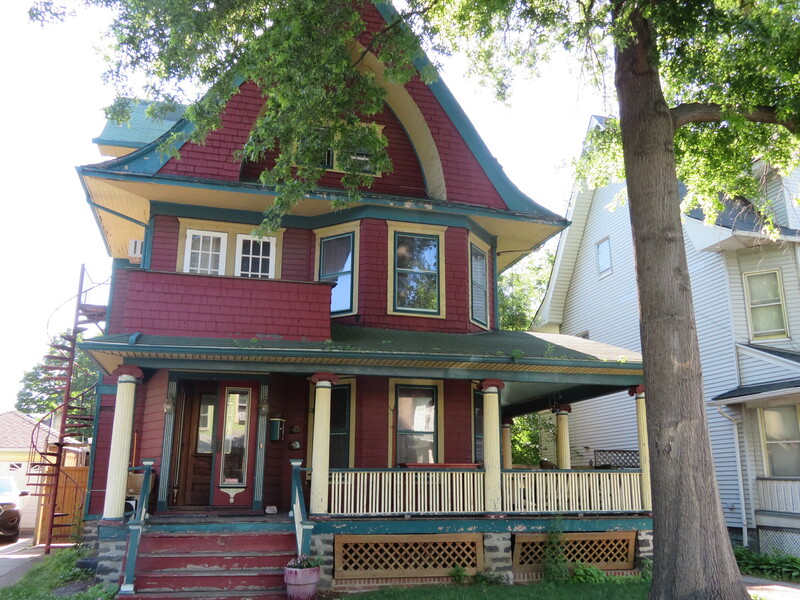 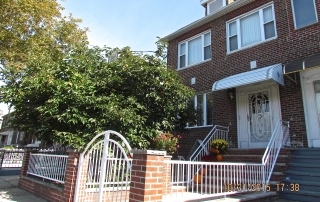 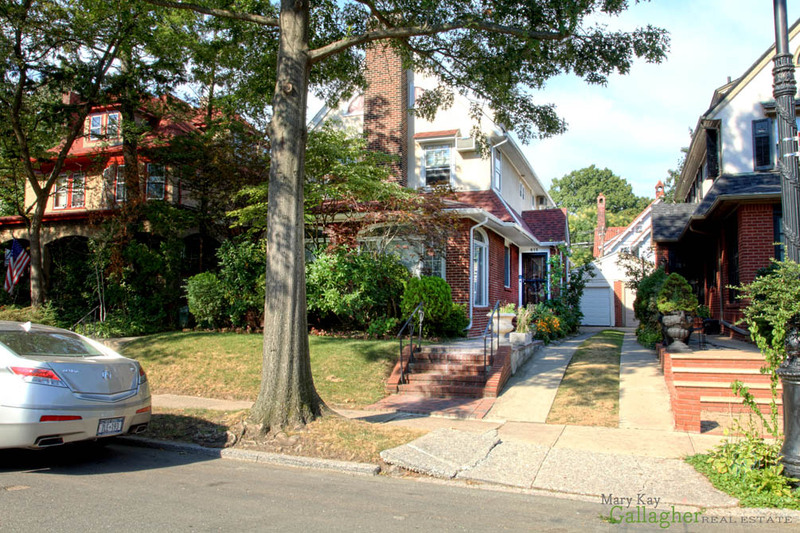 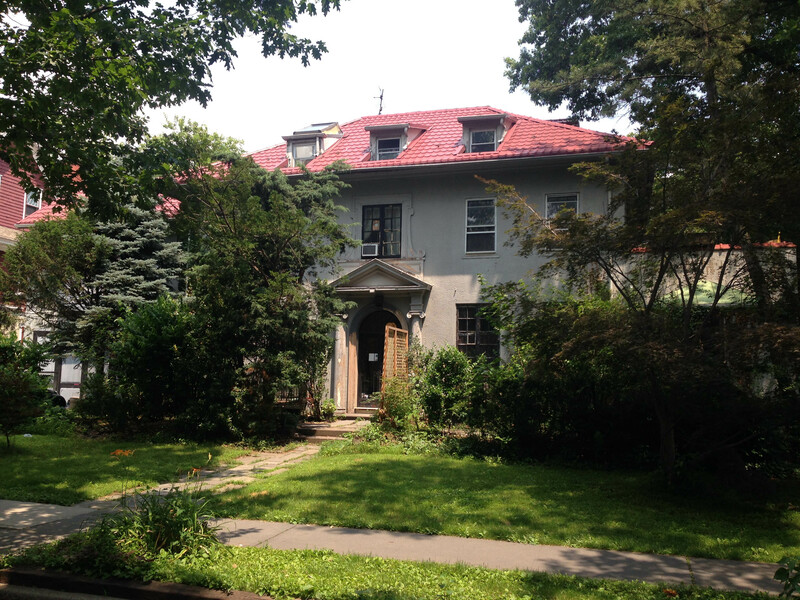 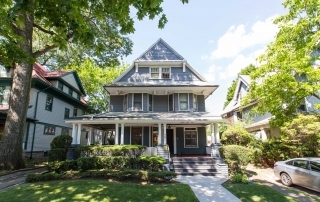 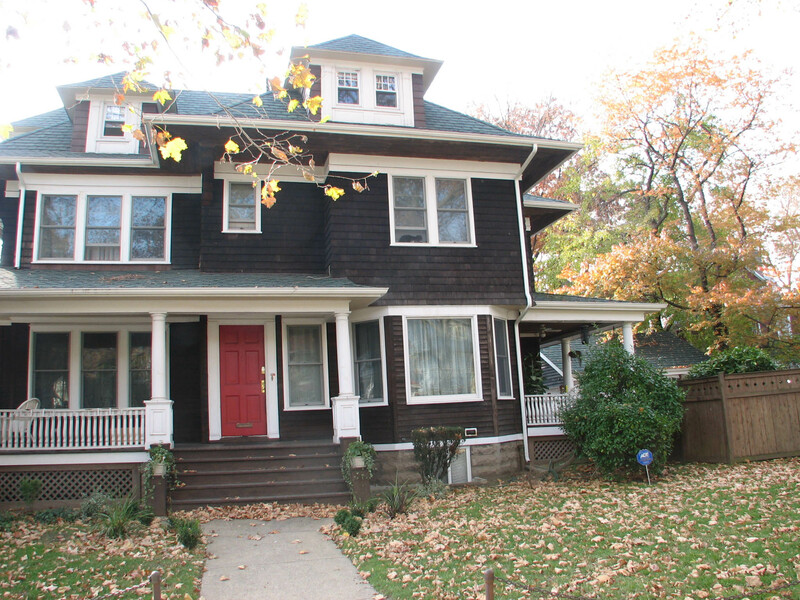 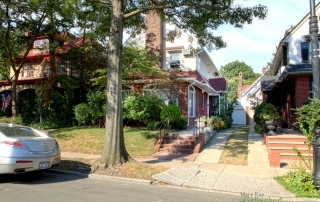 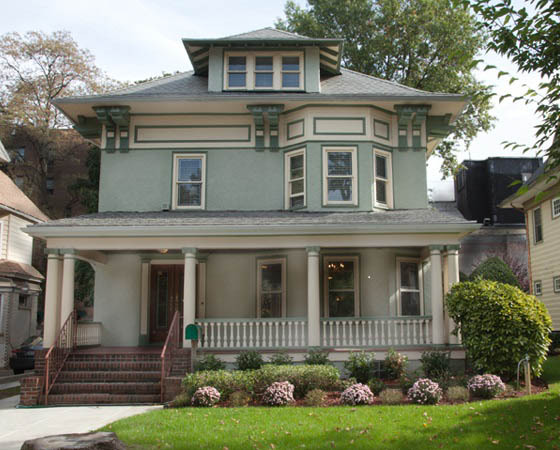 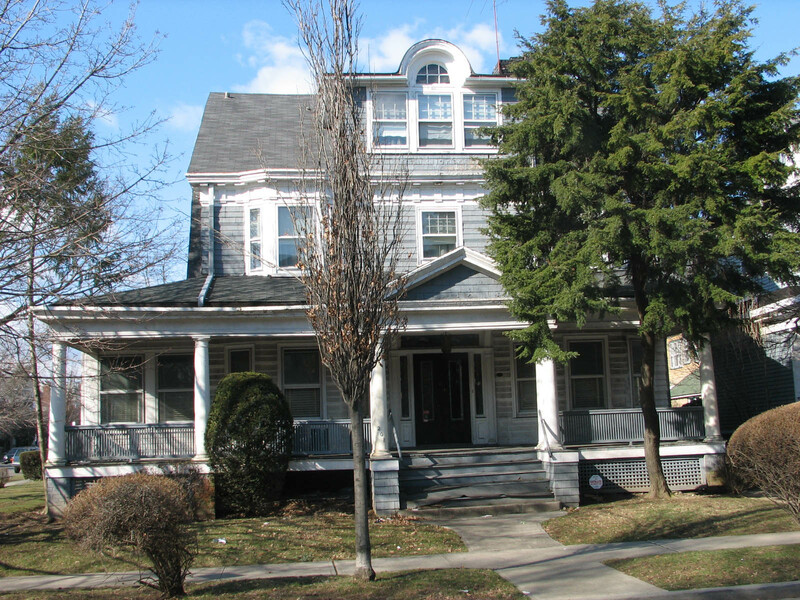 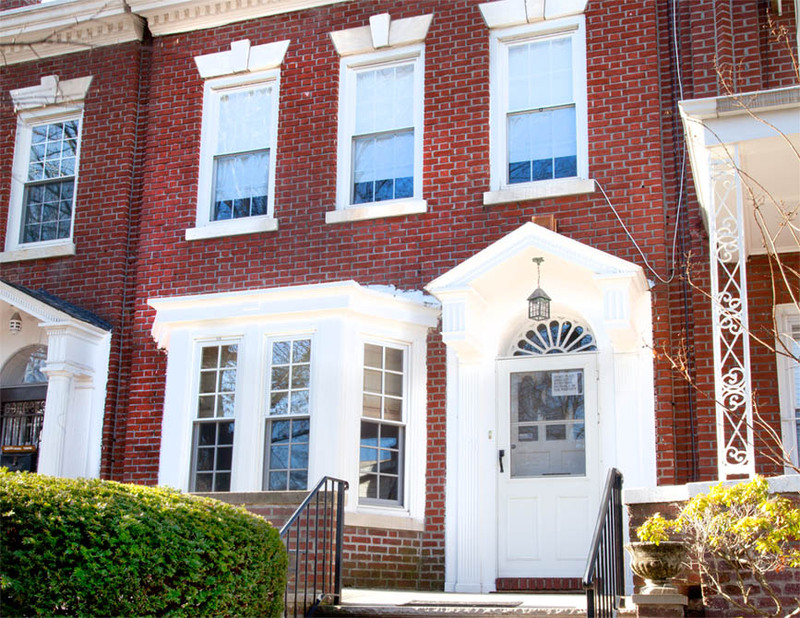 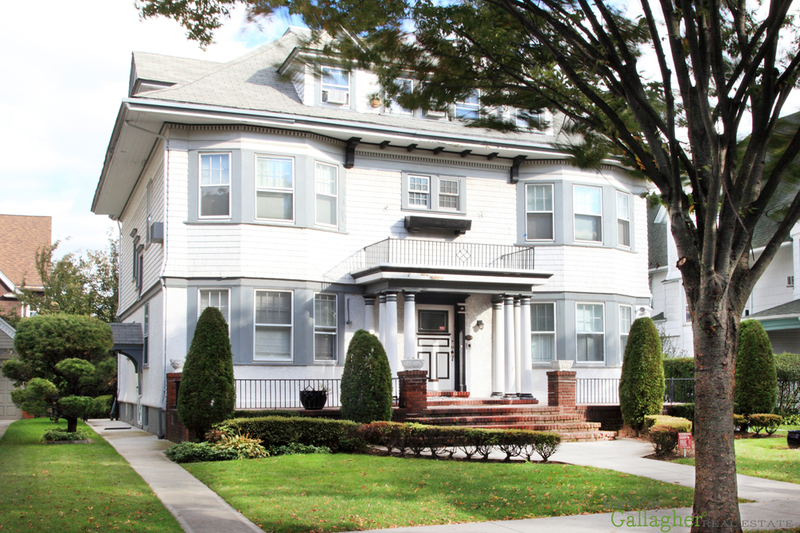 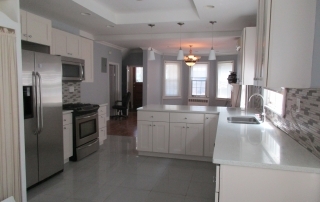 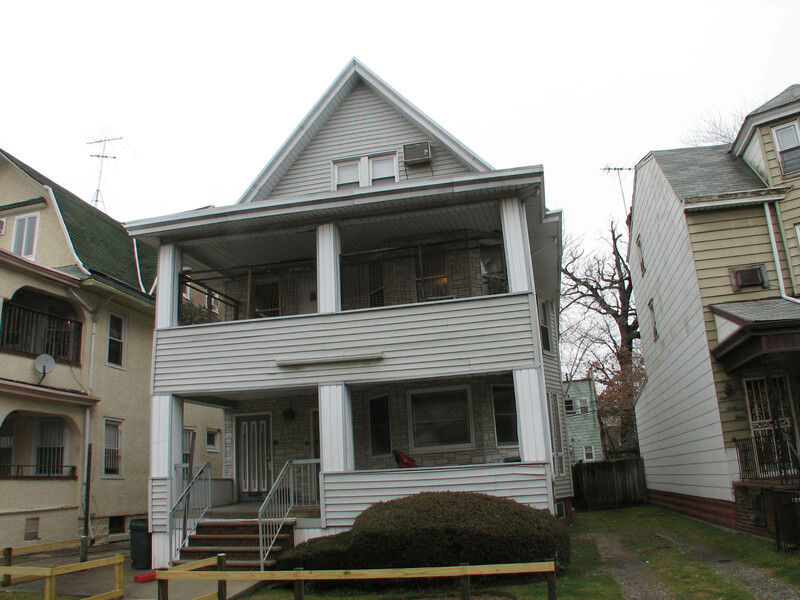 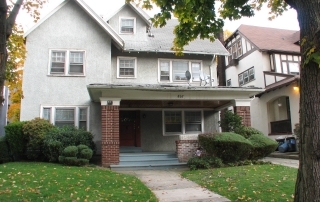 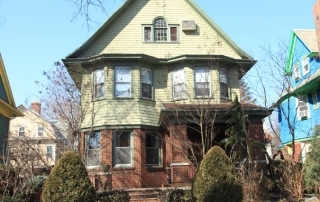 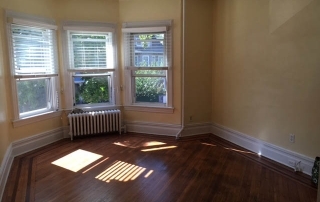 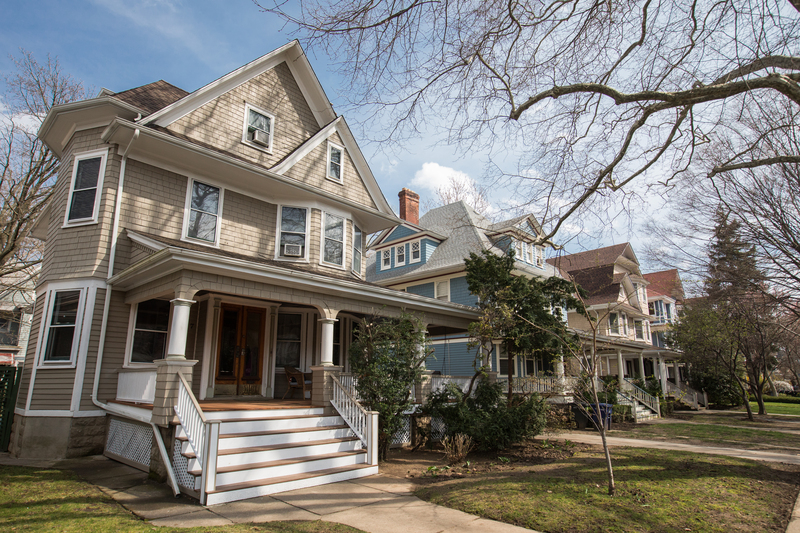 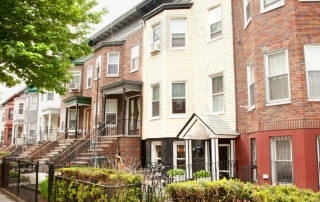 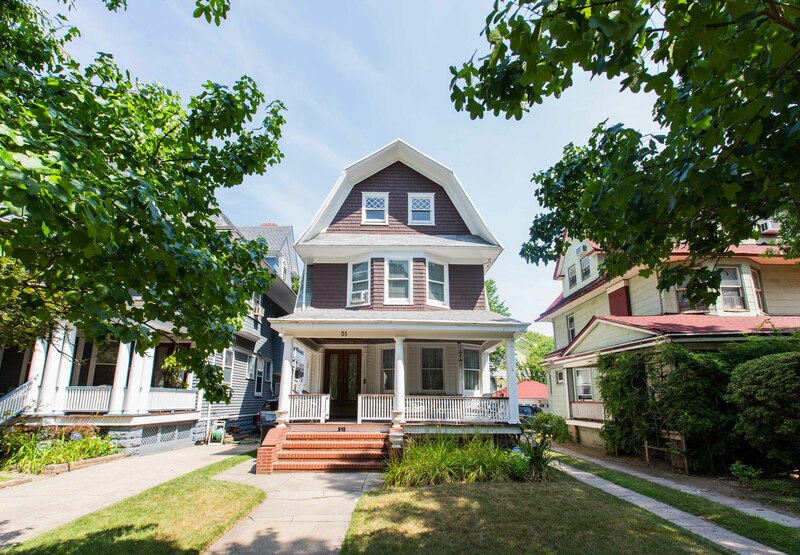 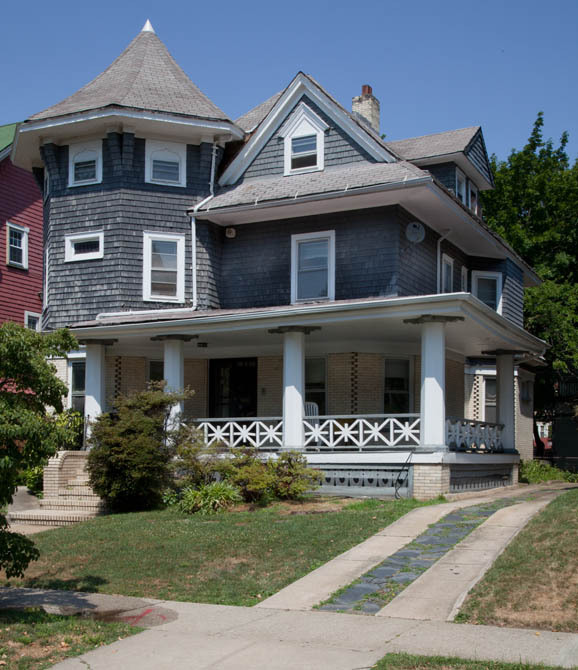 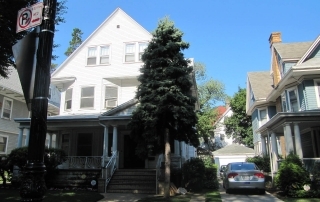 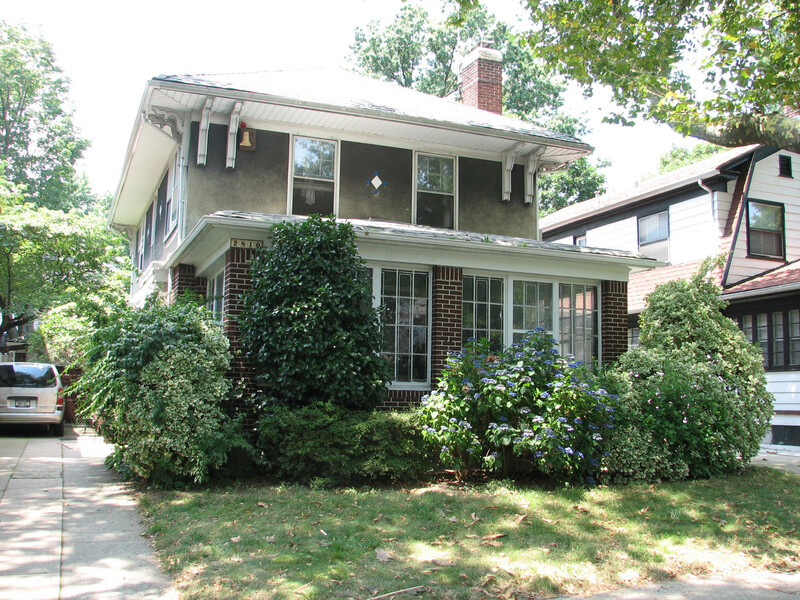 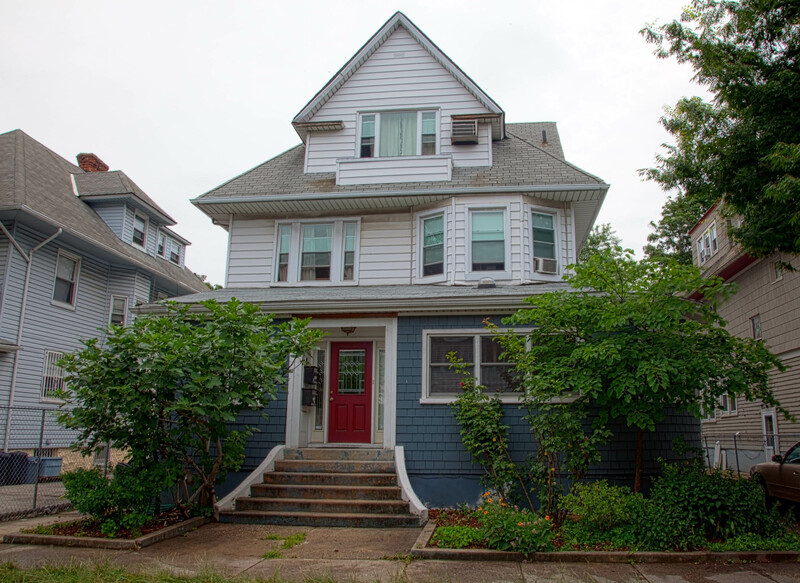 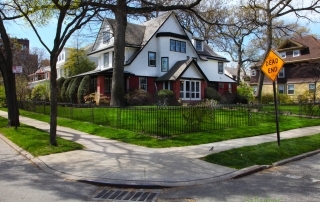 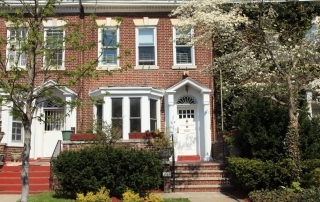 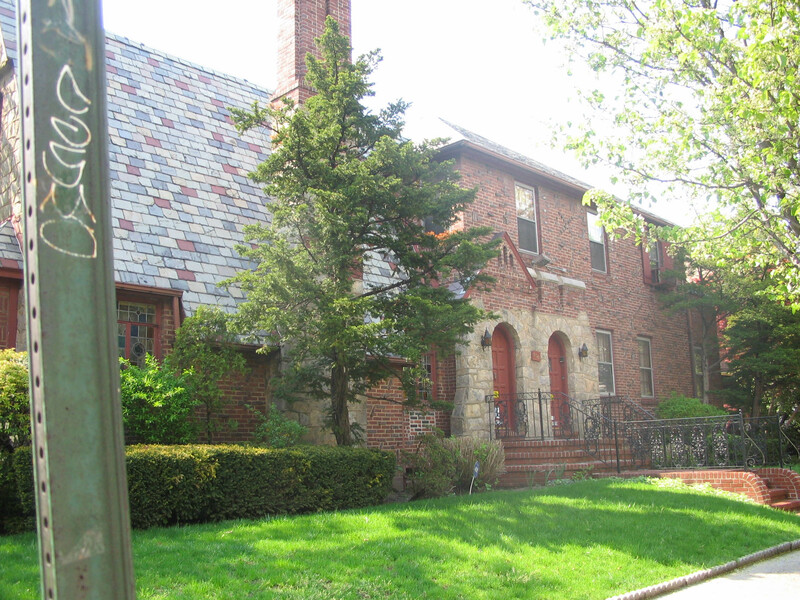 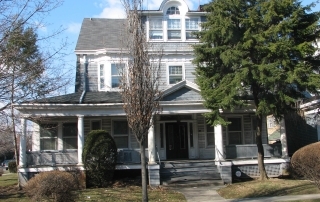 Two Family home in Ditmas Park! 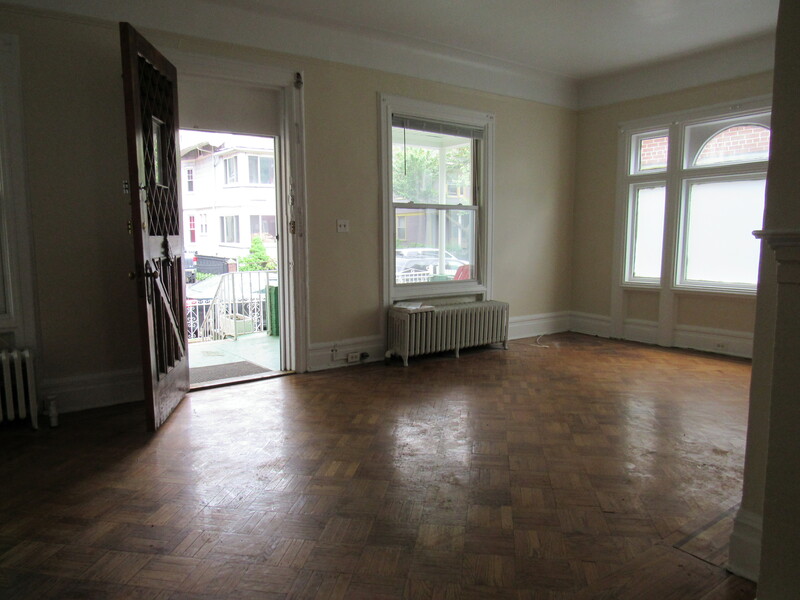 First floor: Sunken Living room with 20 ft ceilings. 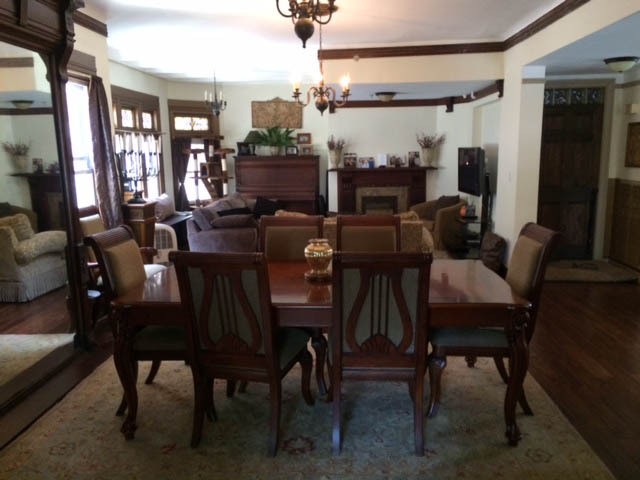 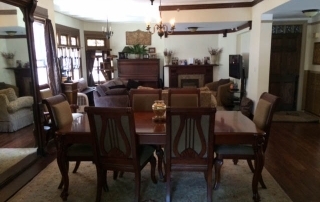 Formal dining room and three bedrooms, two bathrooms. 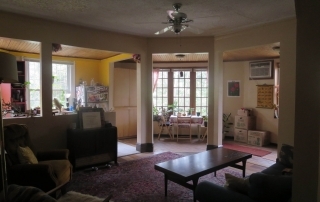 Second floor: Large living room, eat in kitchen. 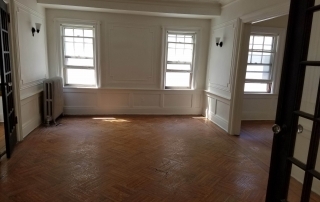 Three bedrooms and 2 bathrooms. 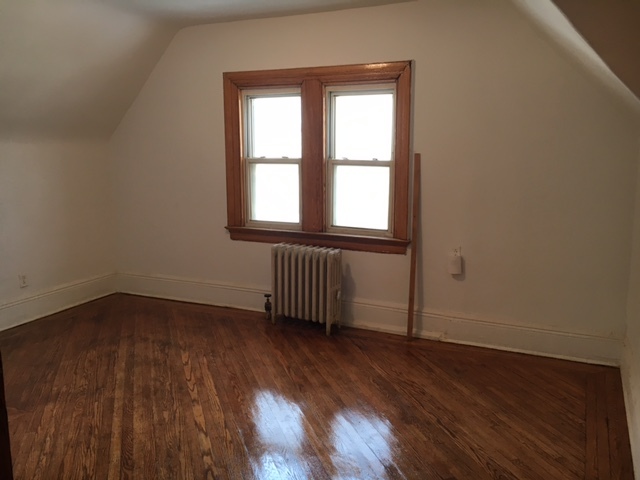 Full basement with full bathroom. 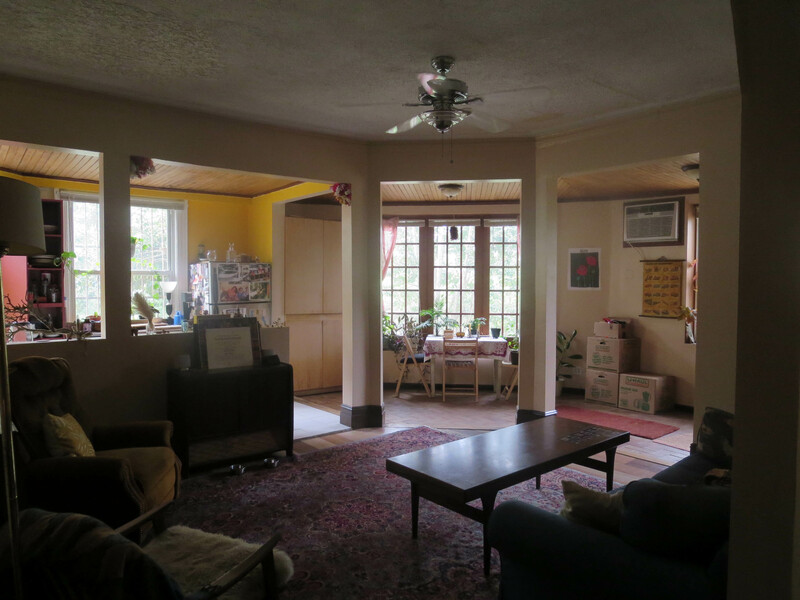 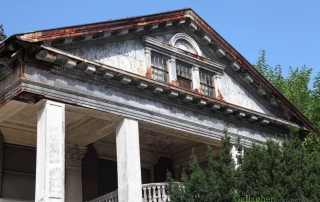 Home Needs TLC! Charming Art’s and Craft’s Home! 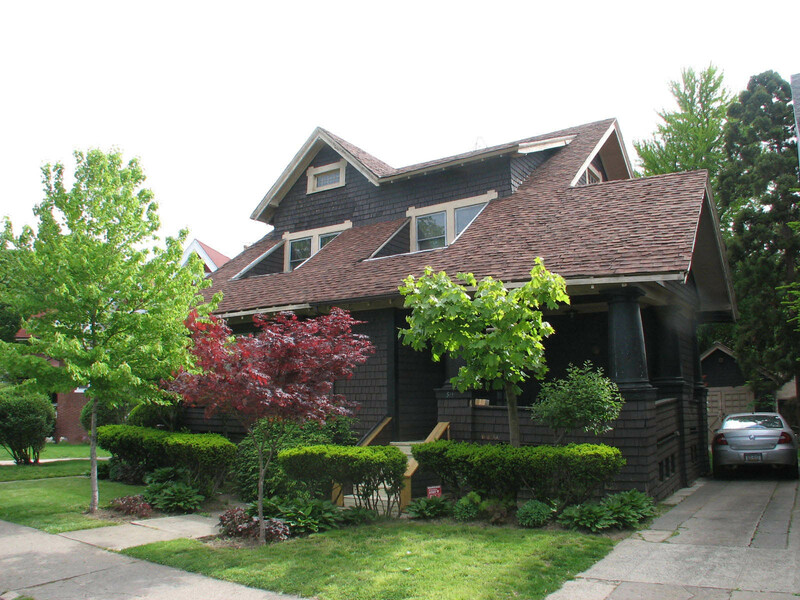 Charming two story Bungalow Home. 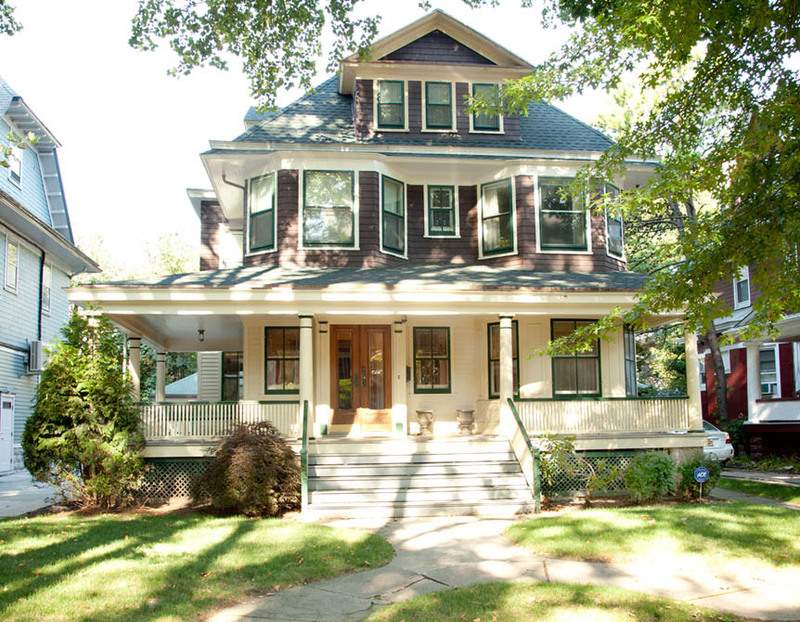 An Elegant and Impeccable Home! DISCOVERED: COUNTRY IN THE CITY! 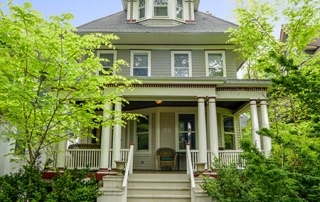 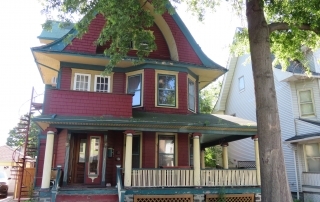 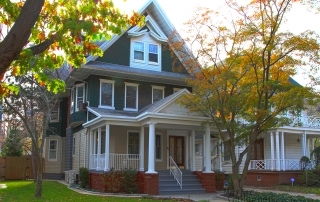 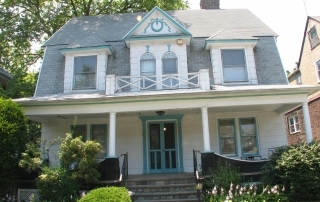 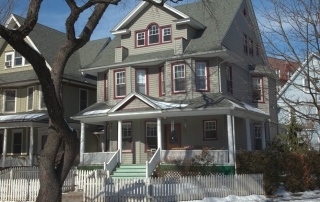 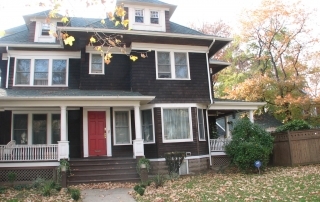 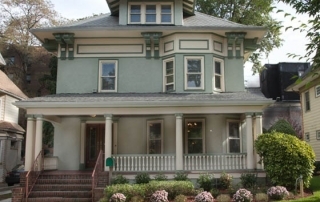 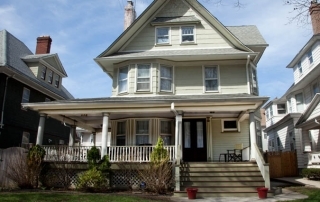 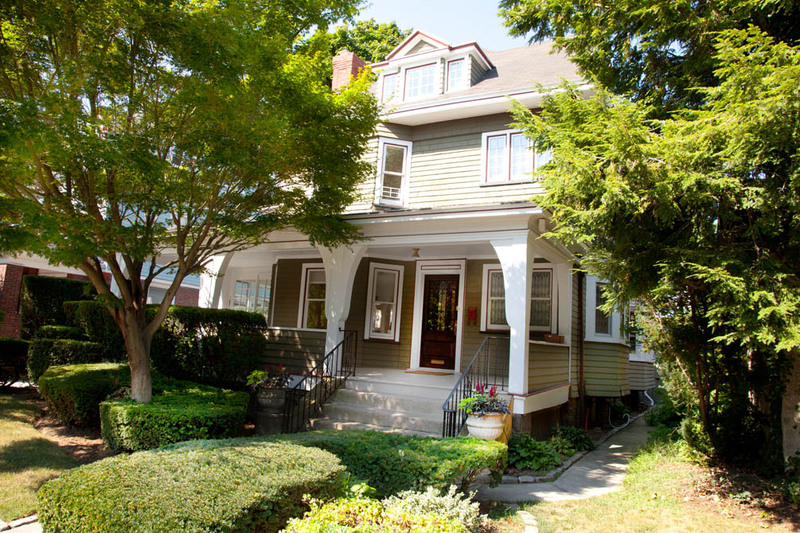 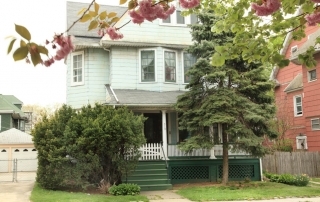 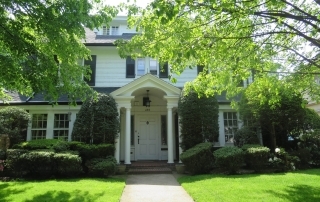 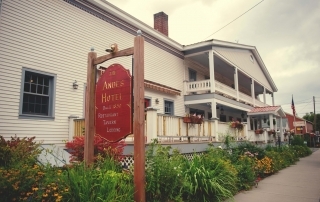 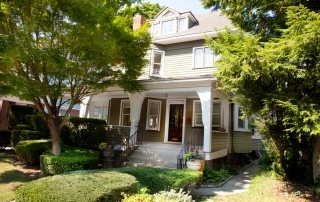 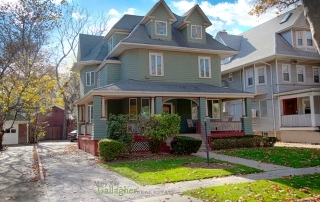 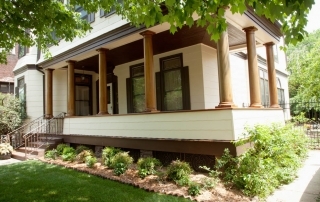 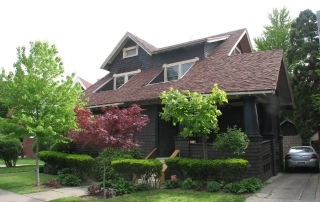 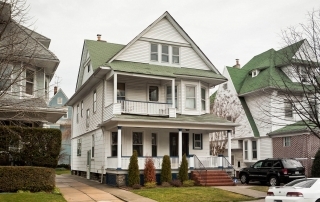 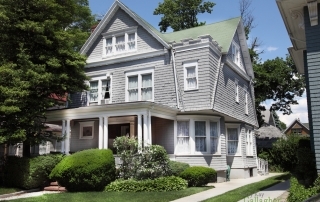 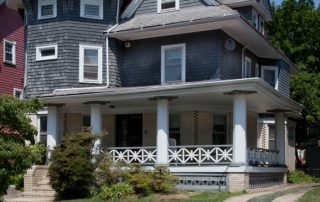 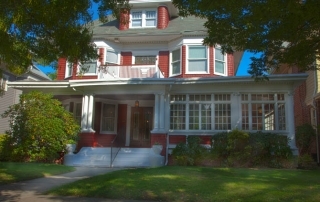 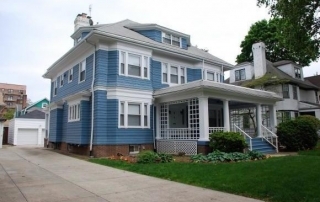 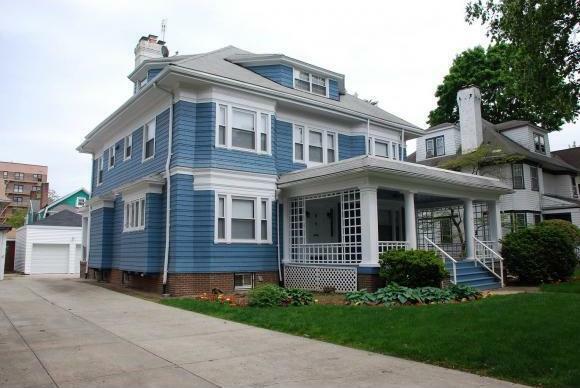 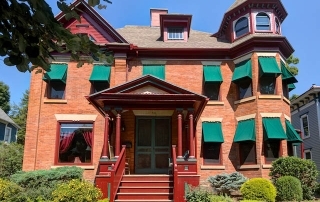 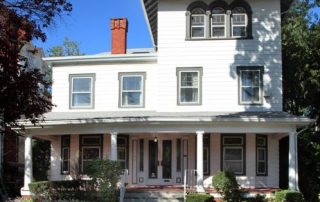 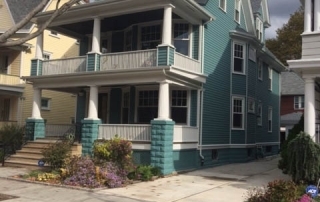 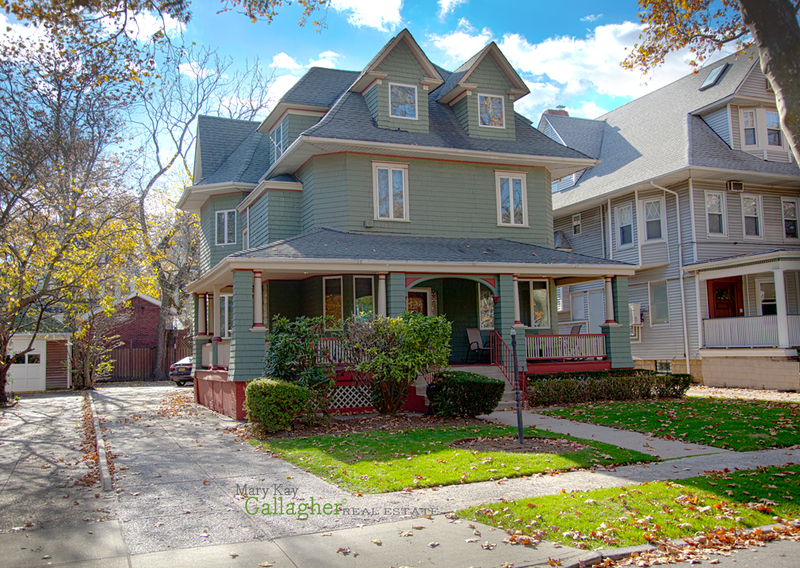 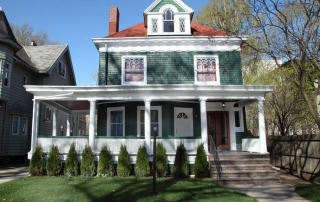 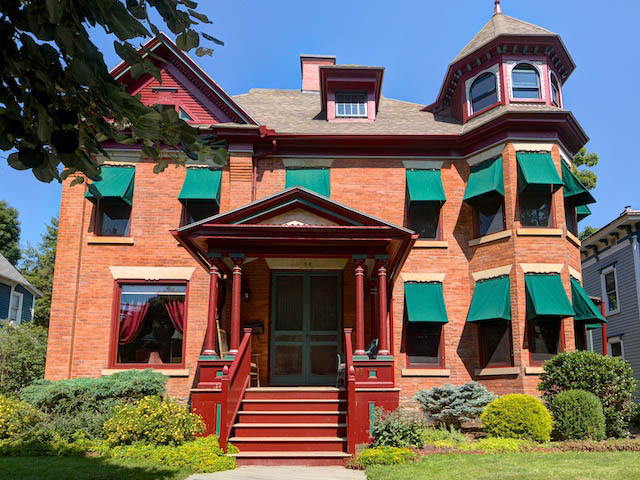 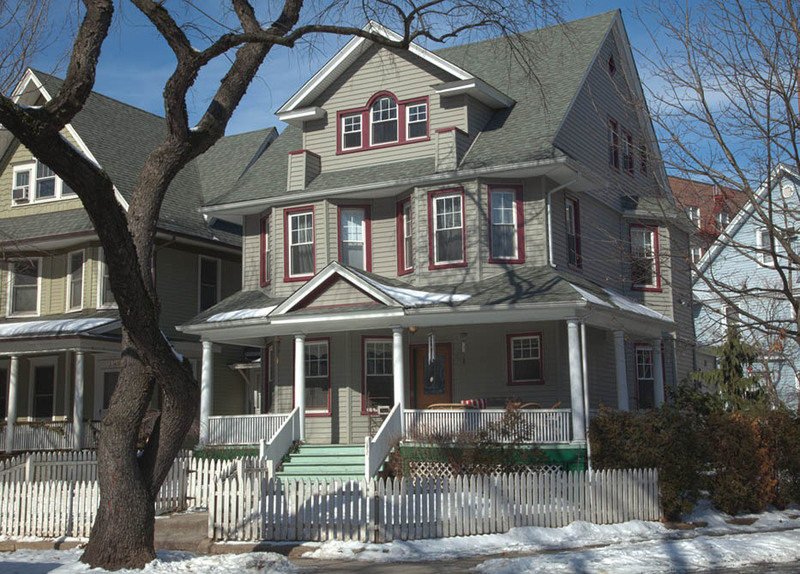 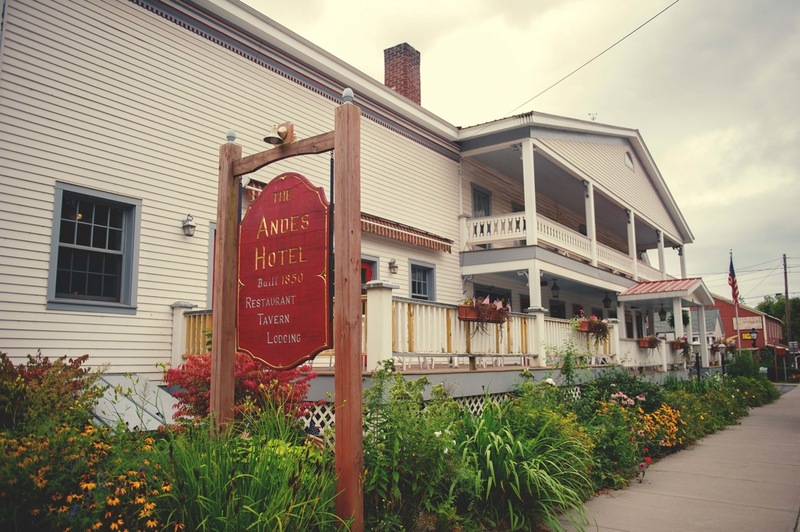 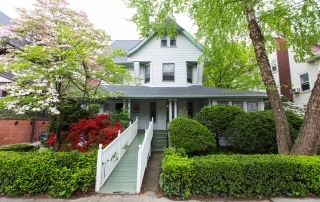 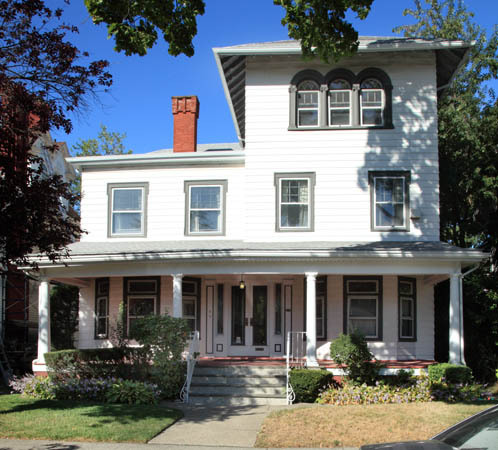 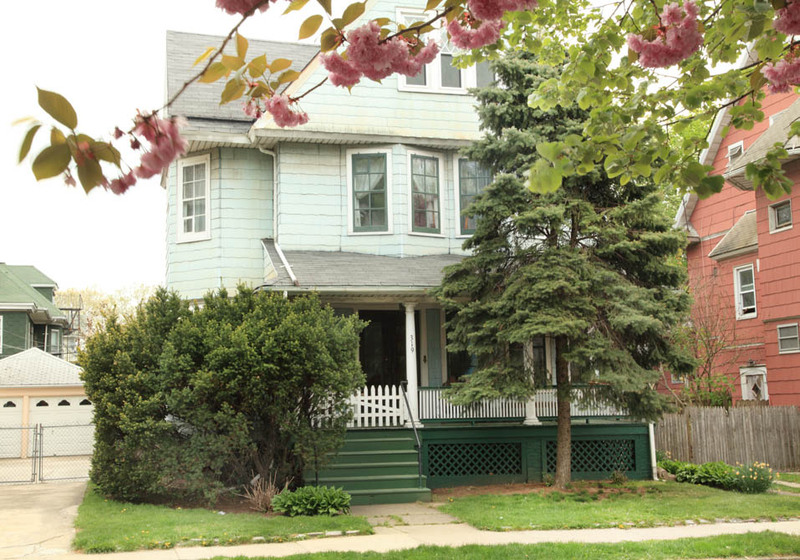 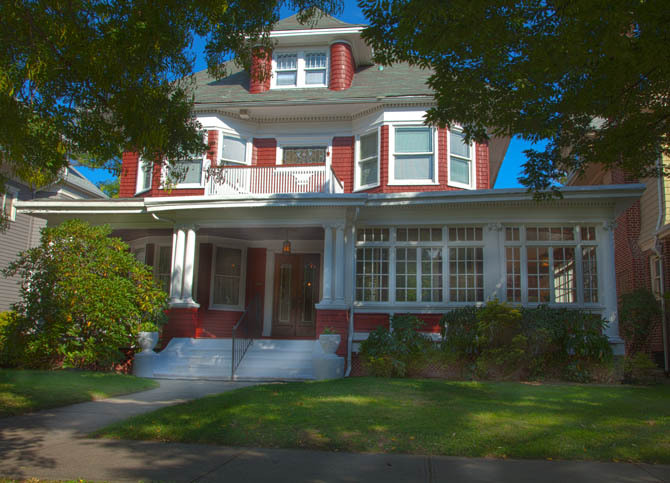 Large Two Family Home with all the Original Wood Details and charm of a Victorian Home! 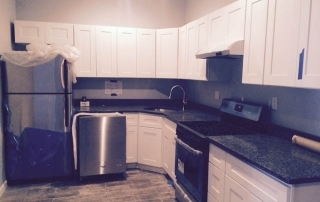 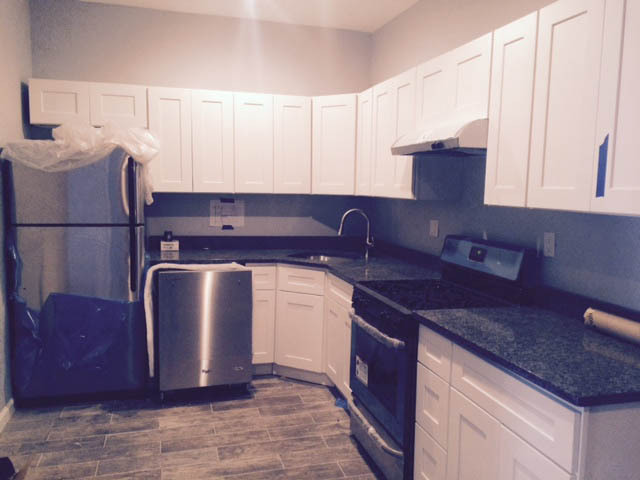 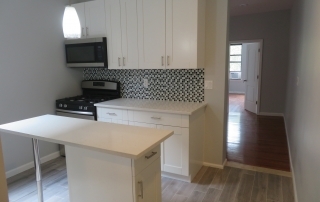 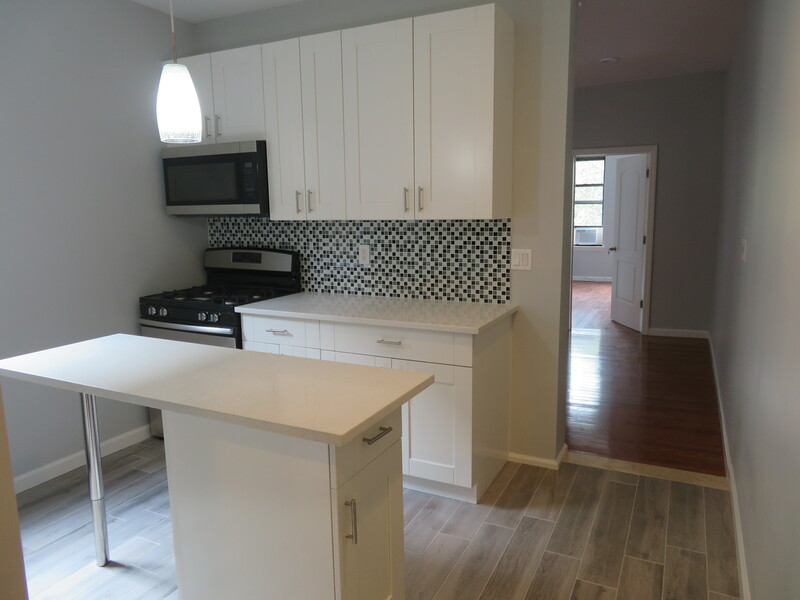 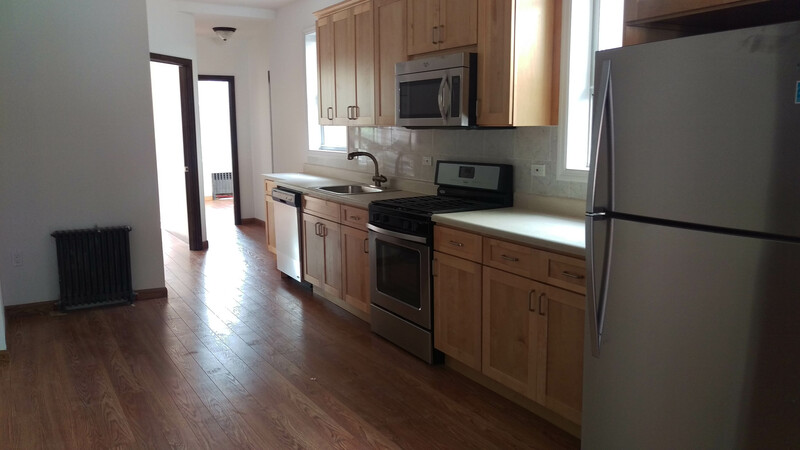 Brand New Fully Renovated Home!